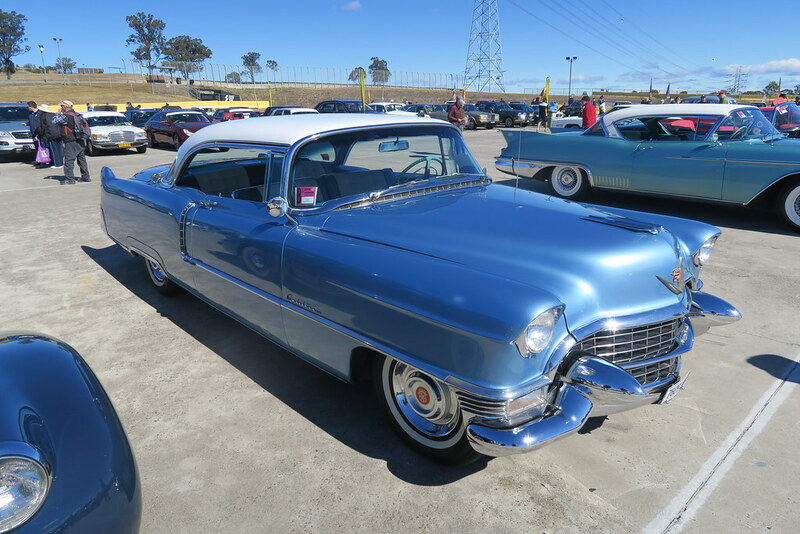 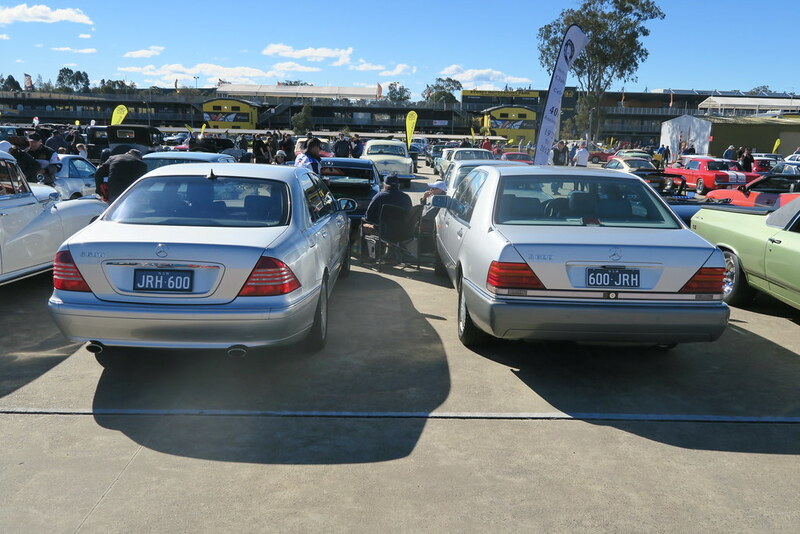 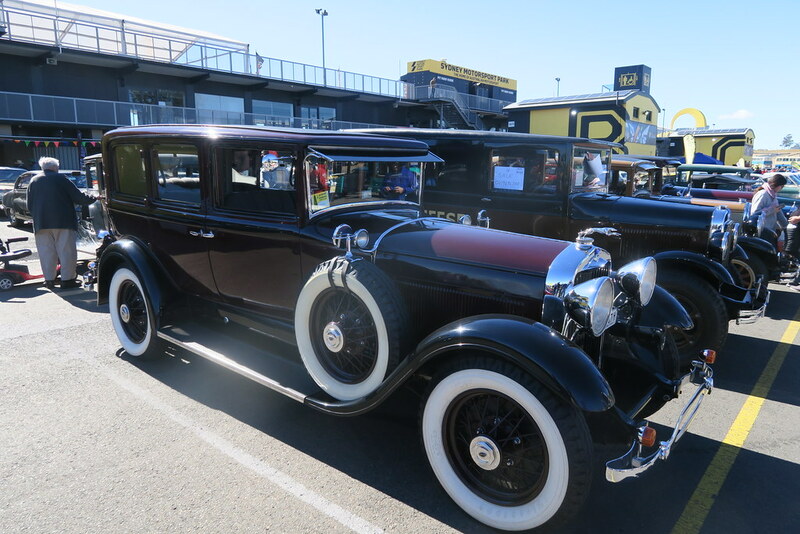 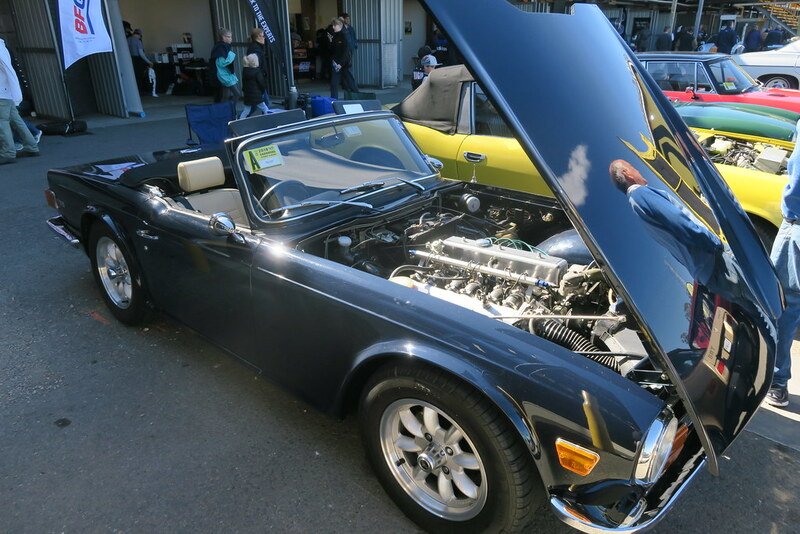 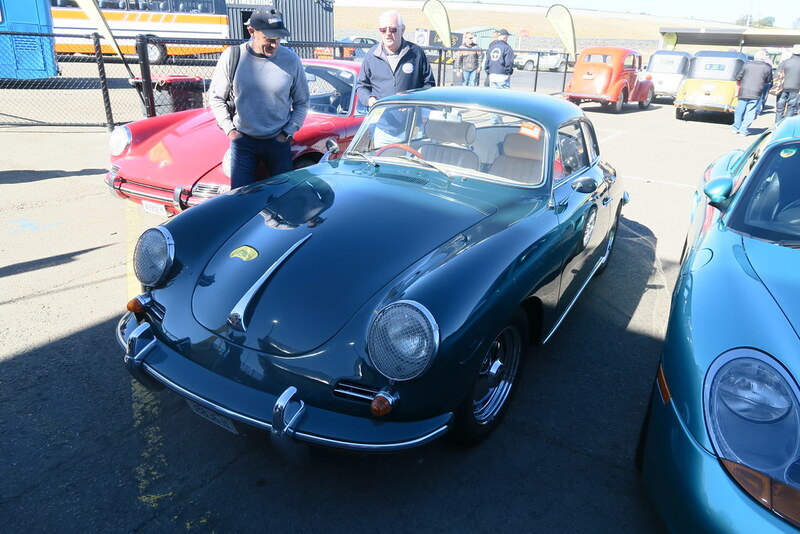 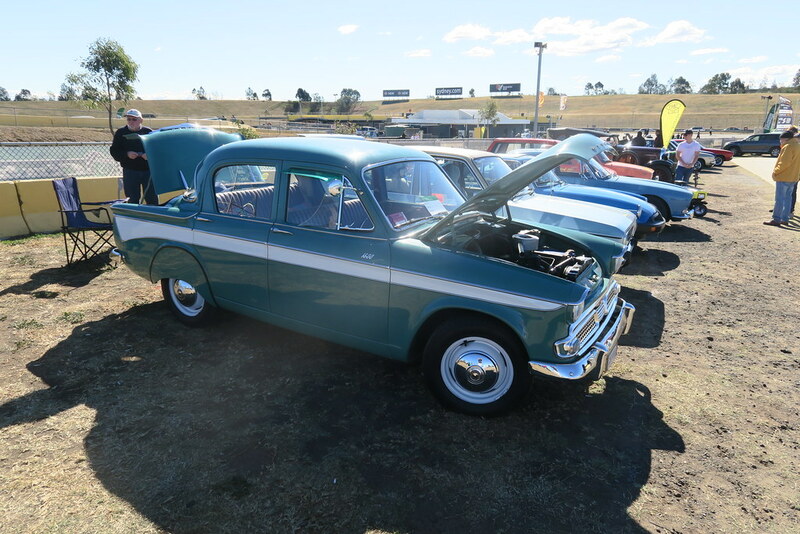 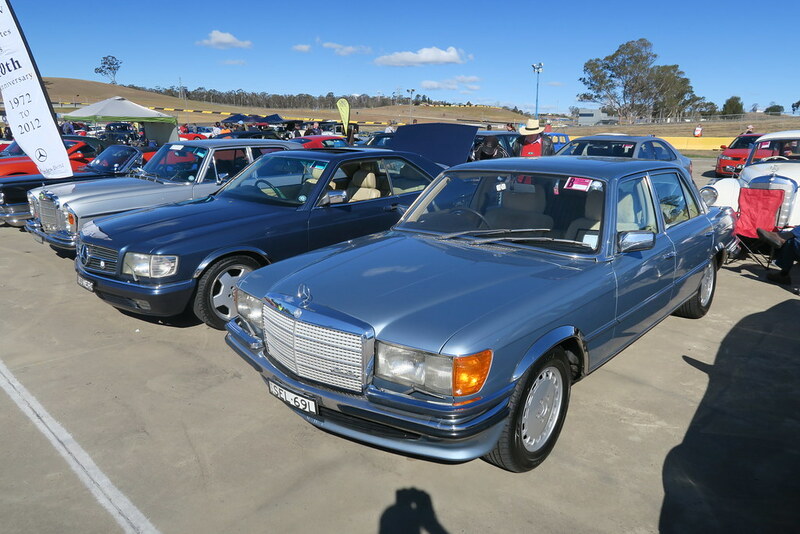 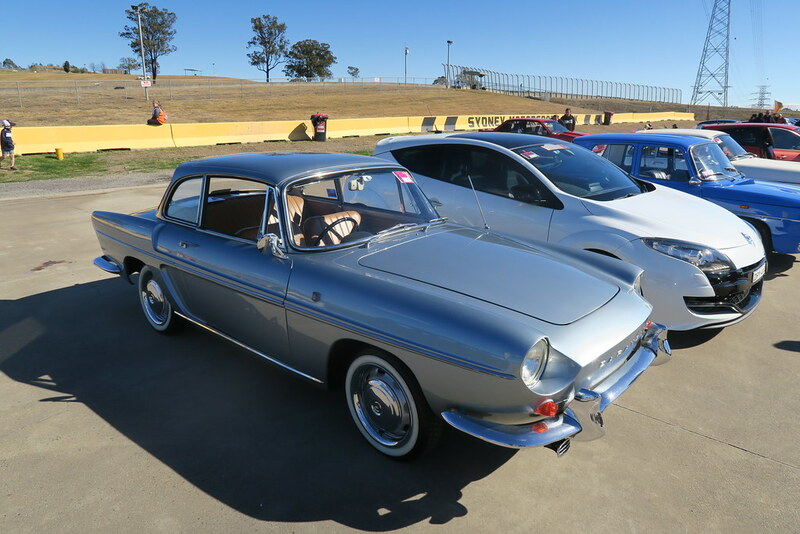 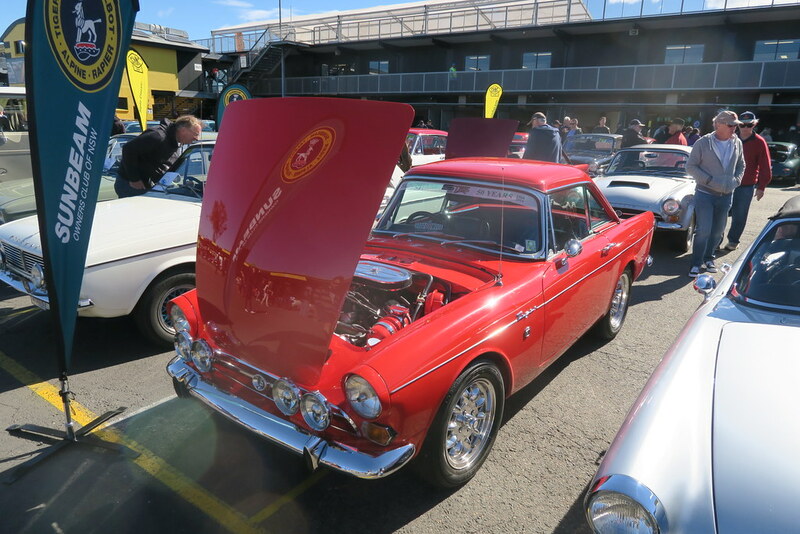 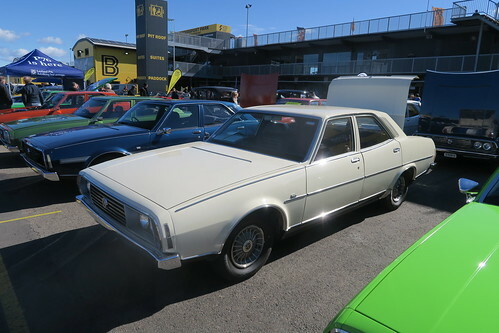 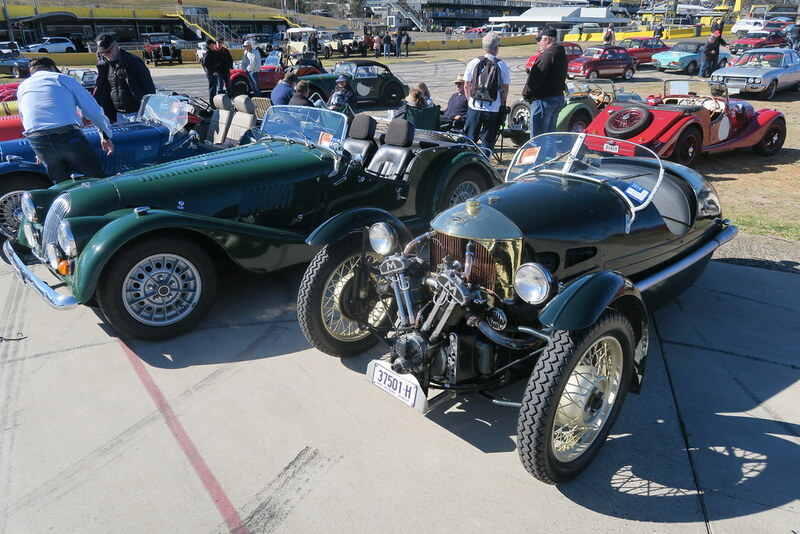 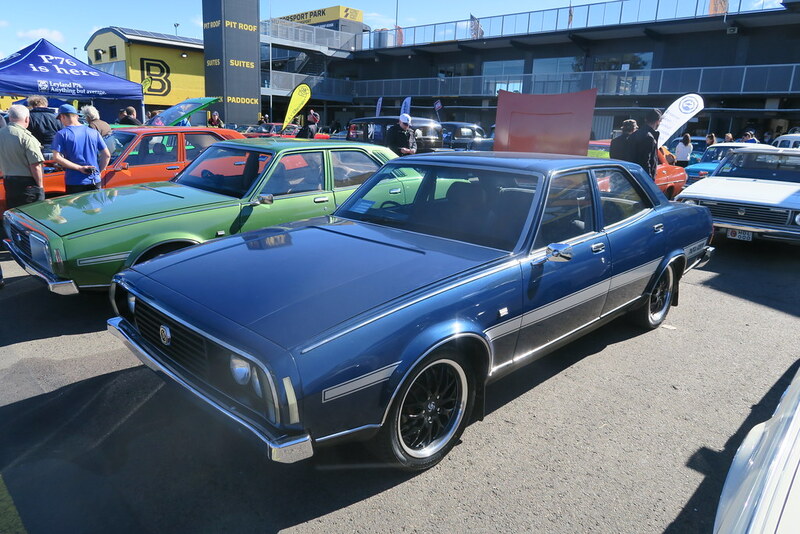 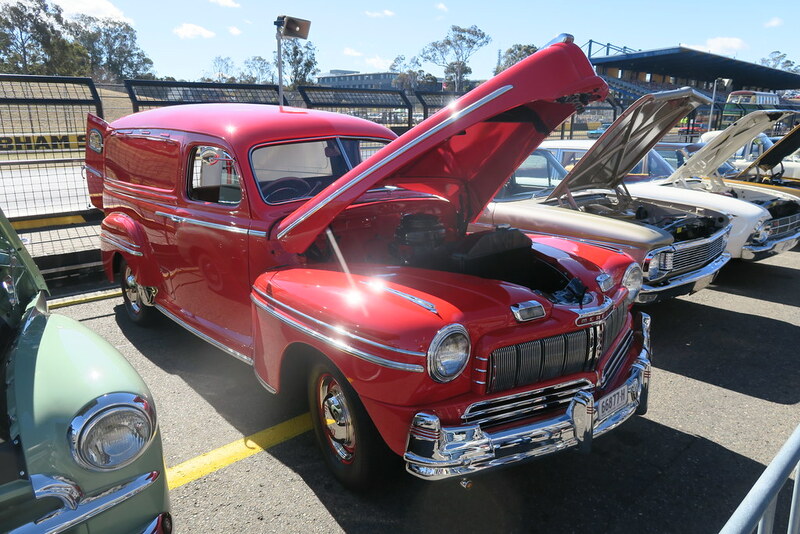 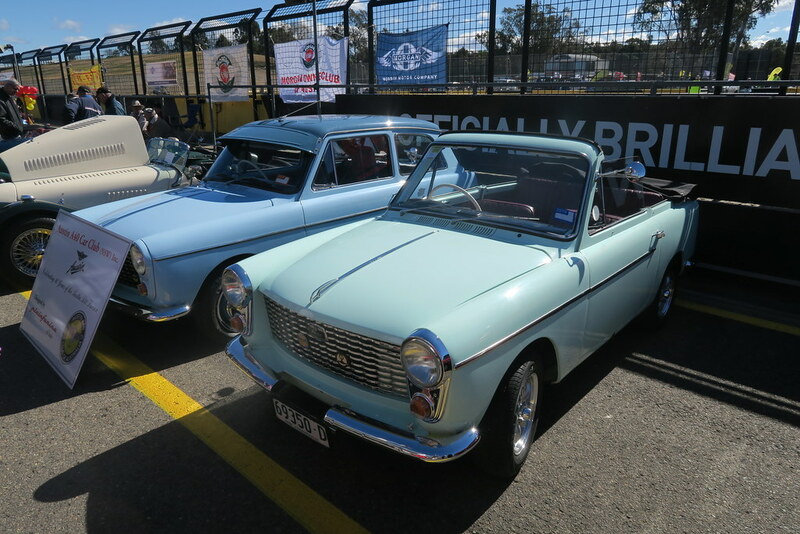 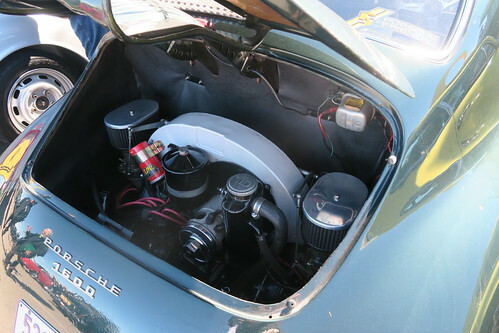 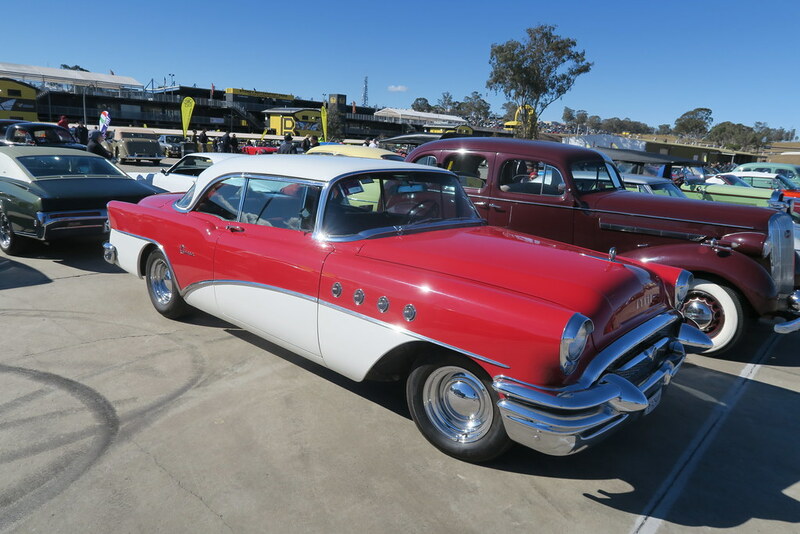 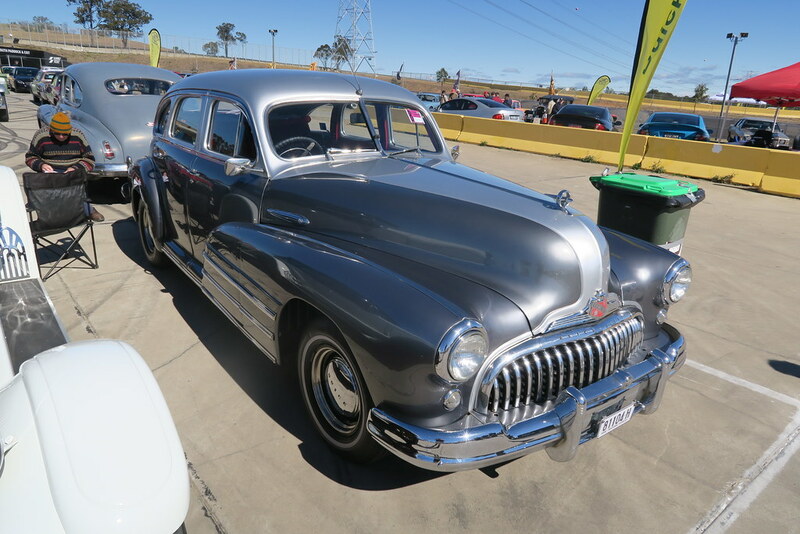 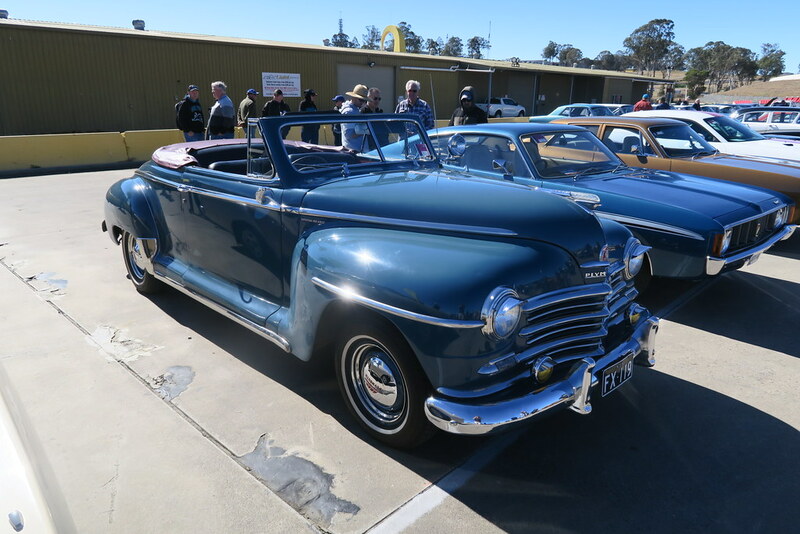 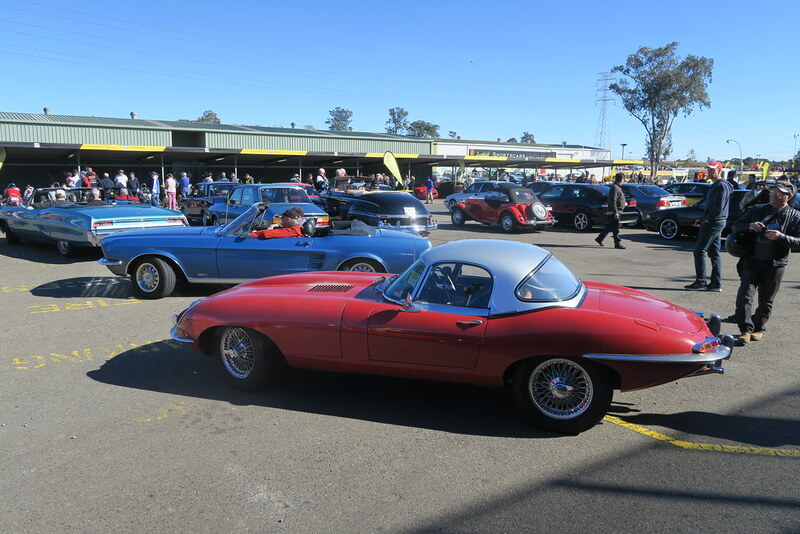 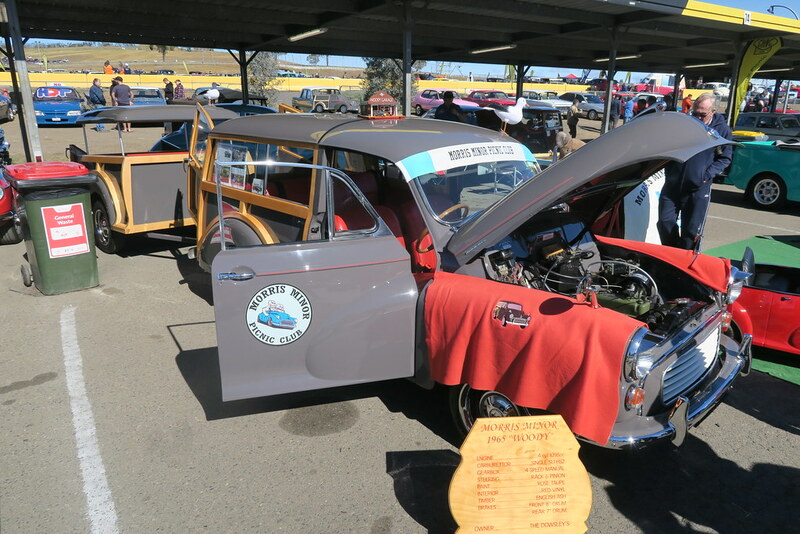 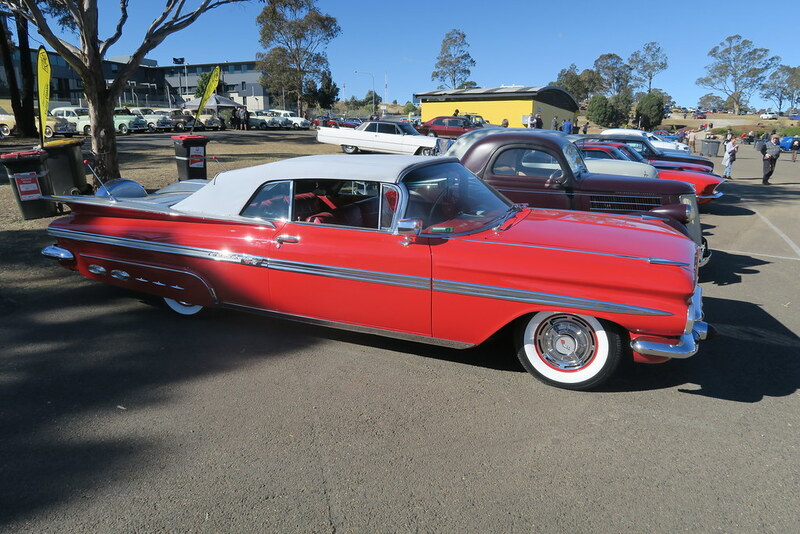 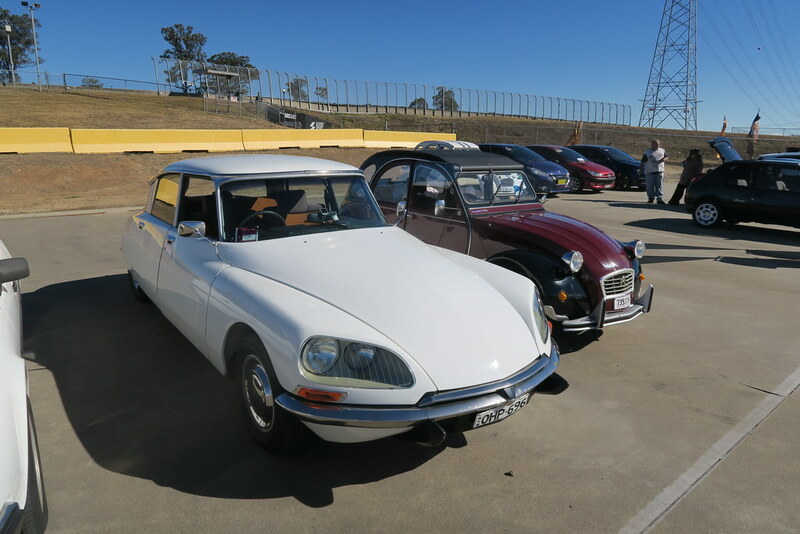 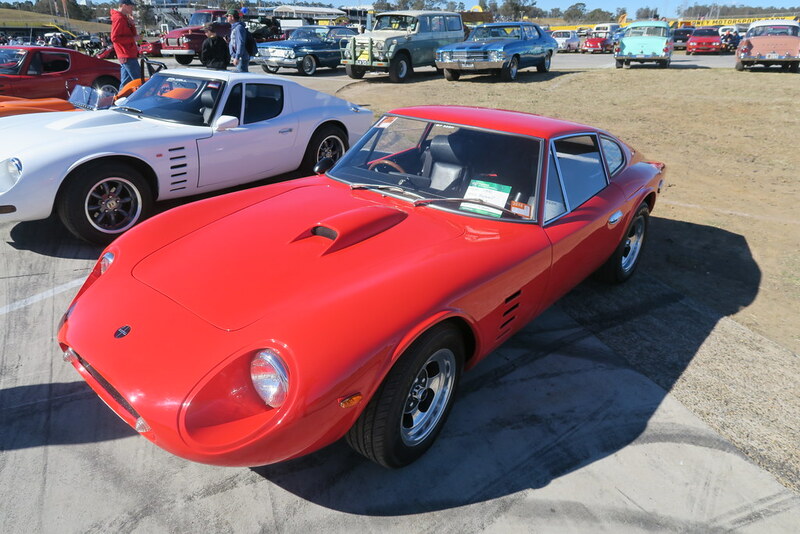 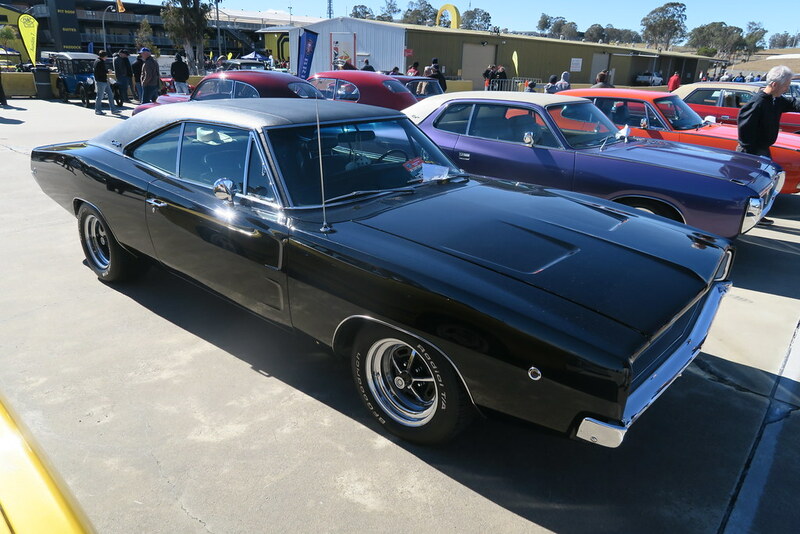 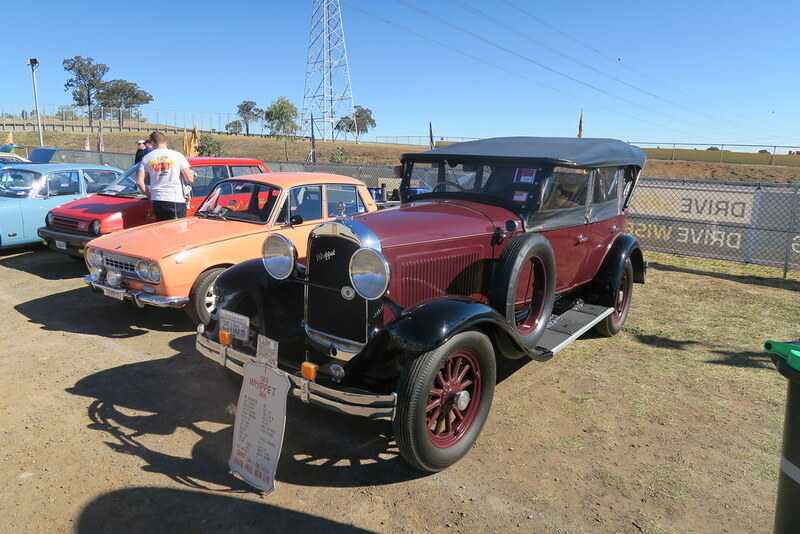 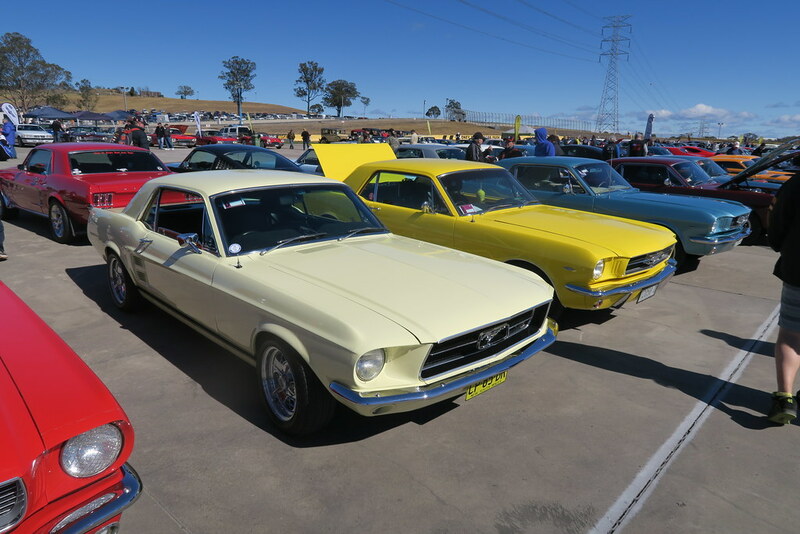 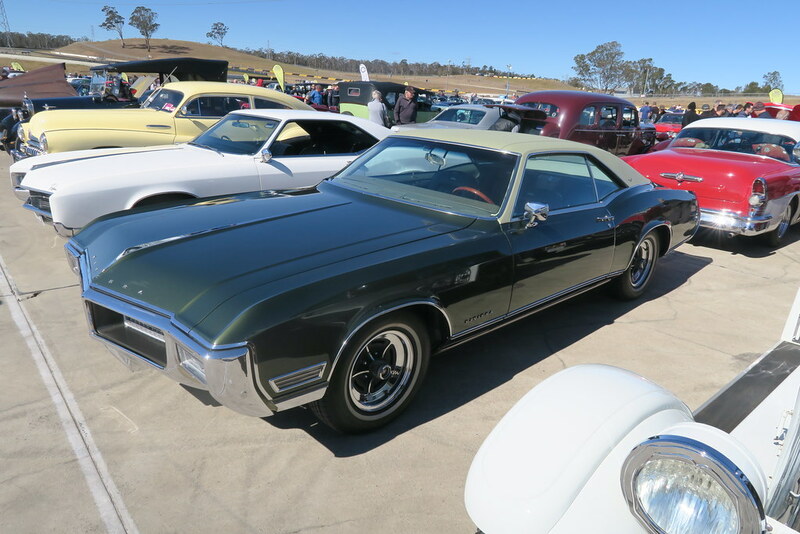 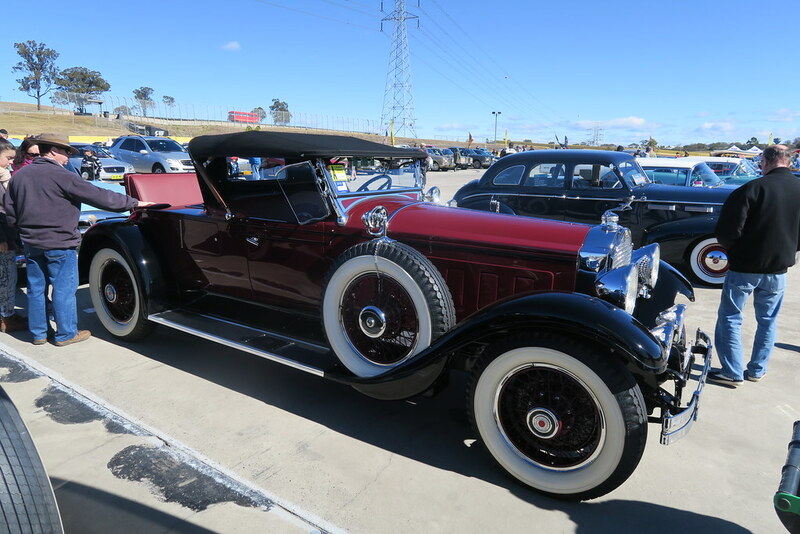 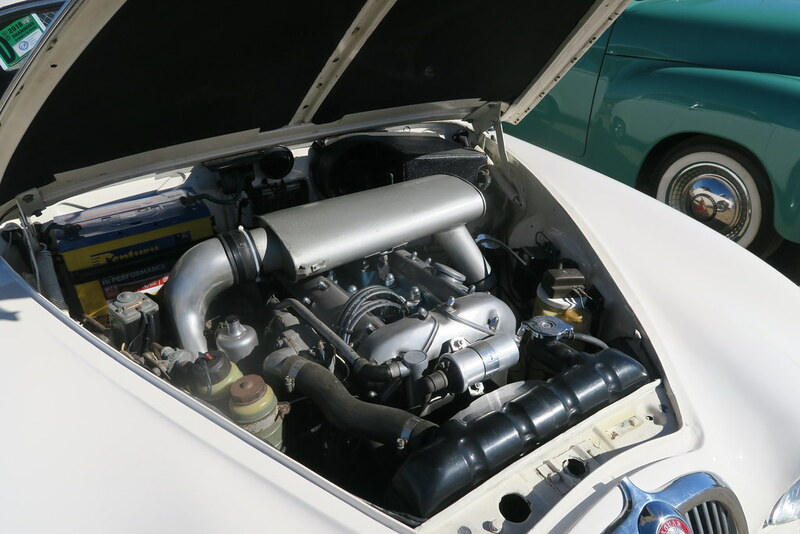 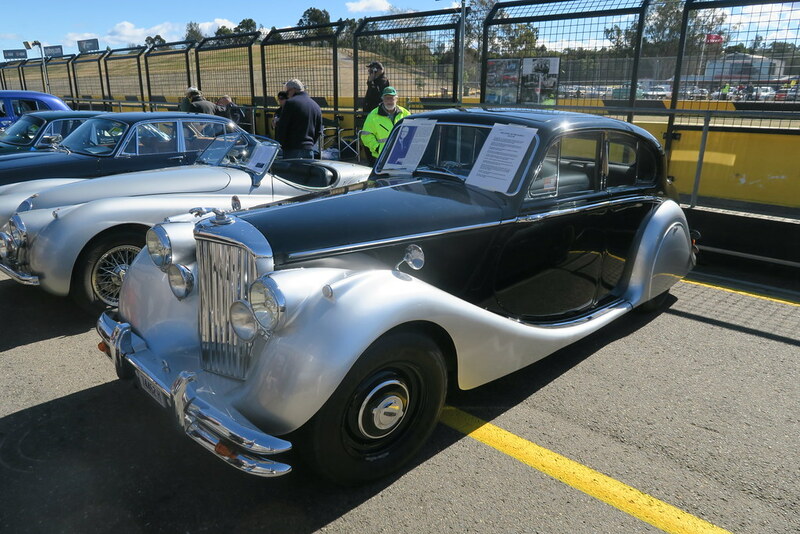 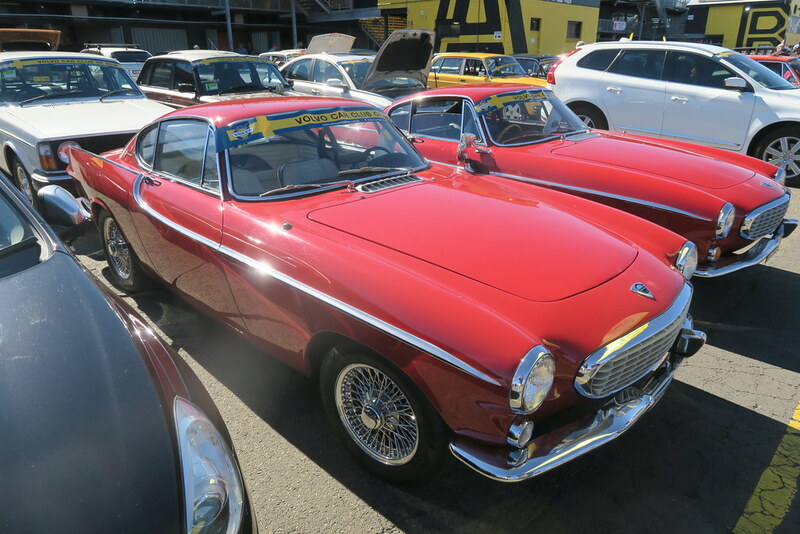 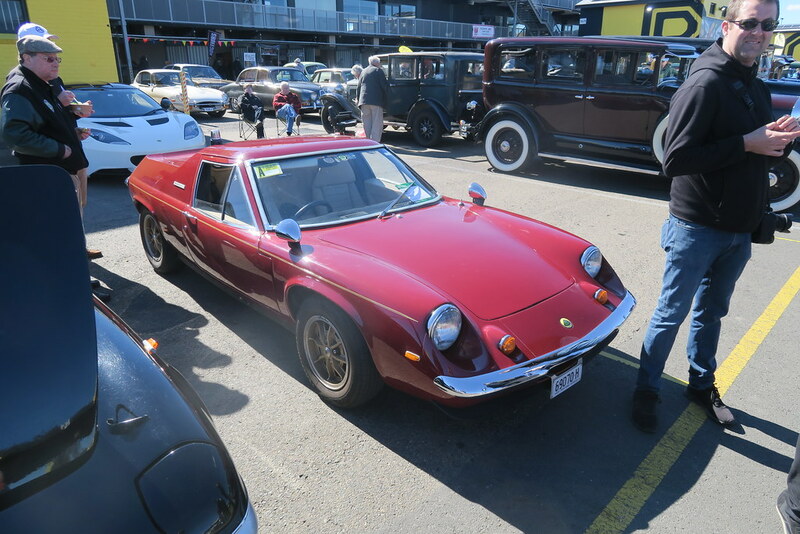 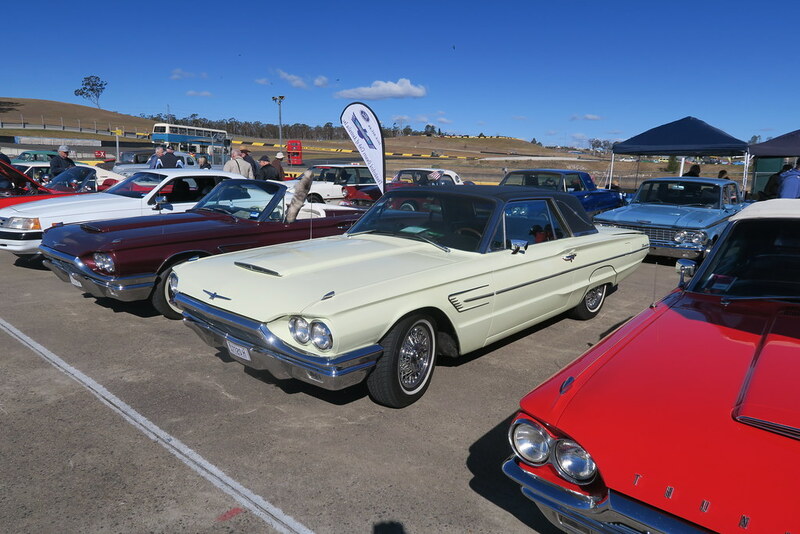 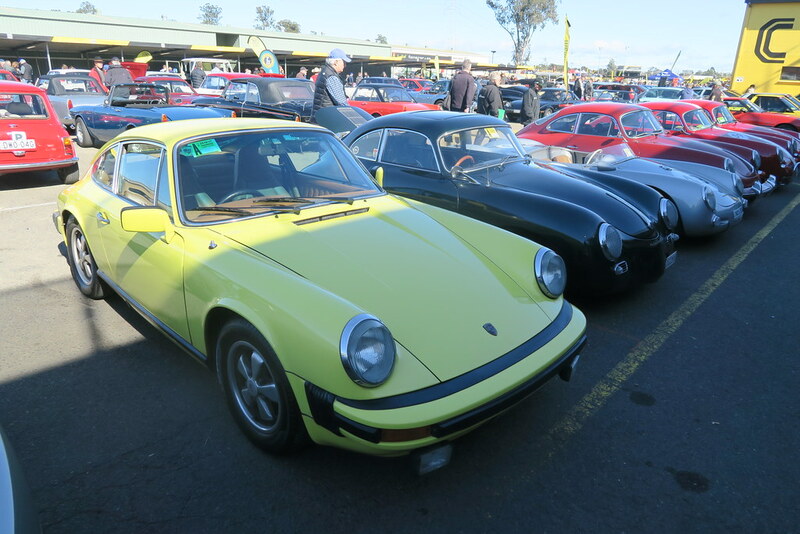 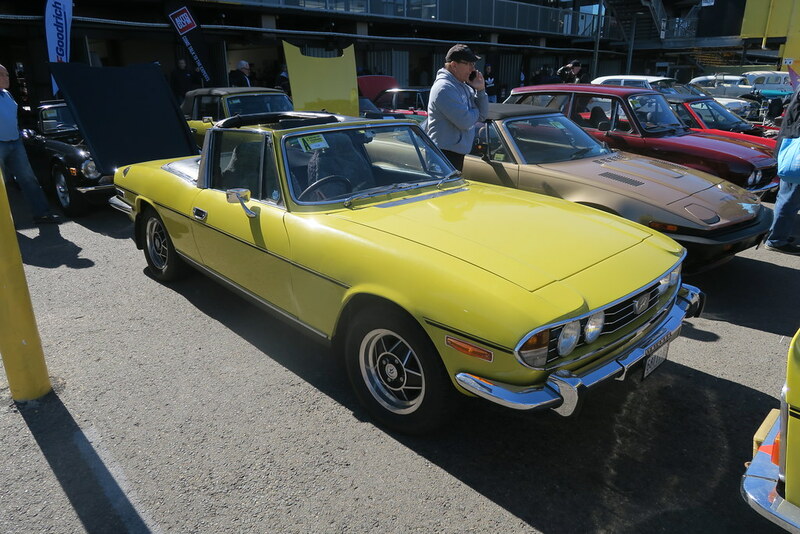 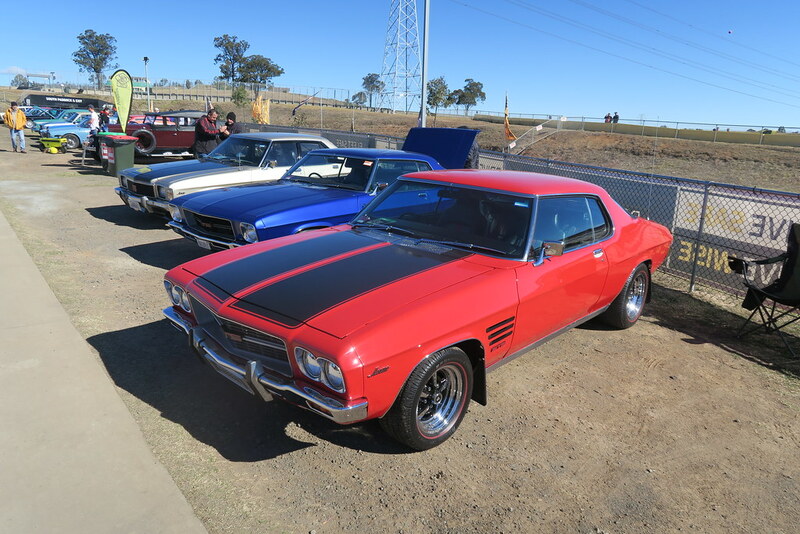 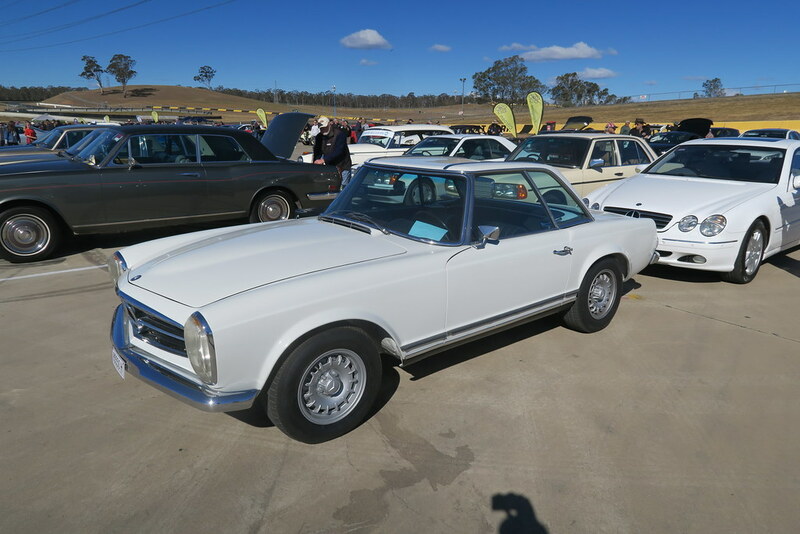 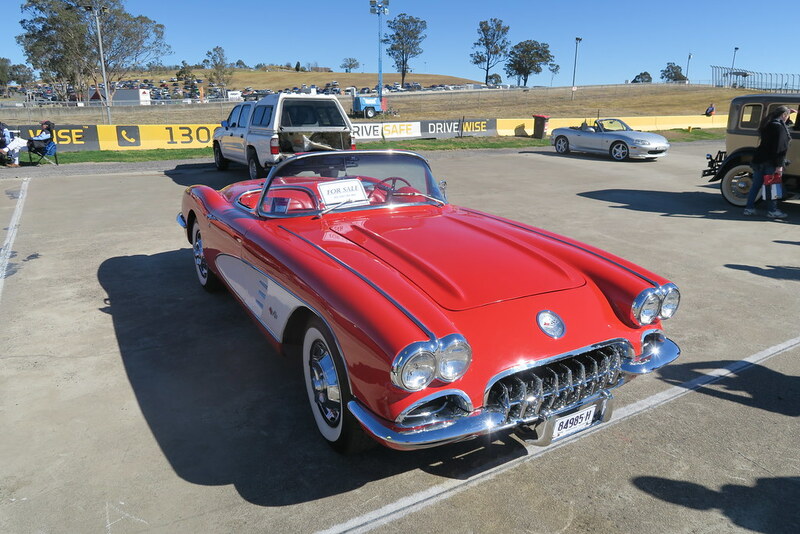 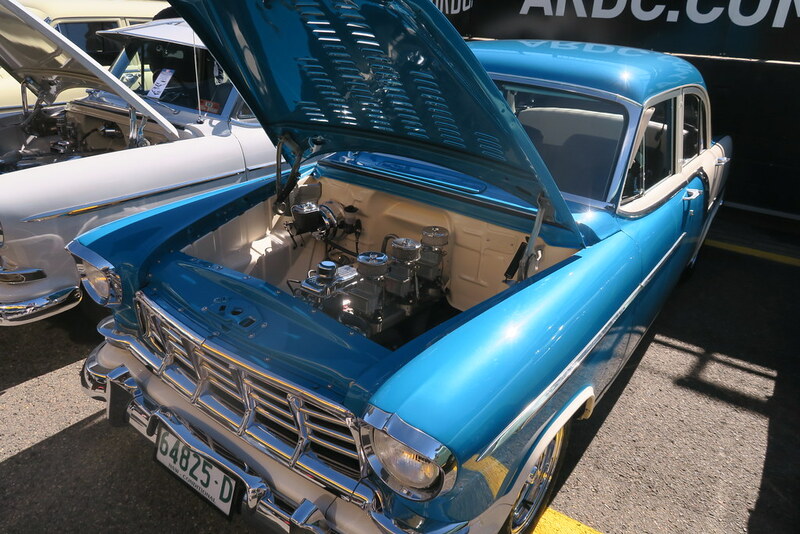 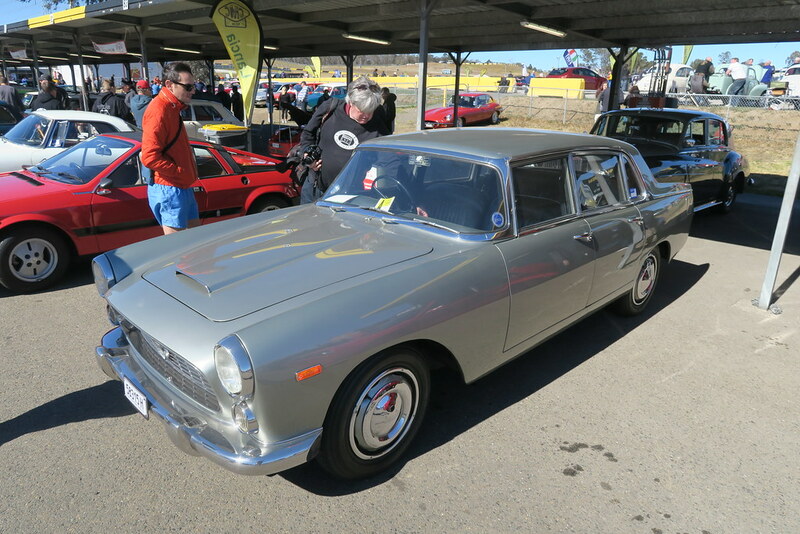 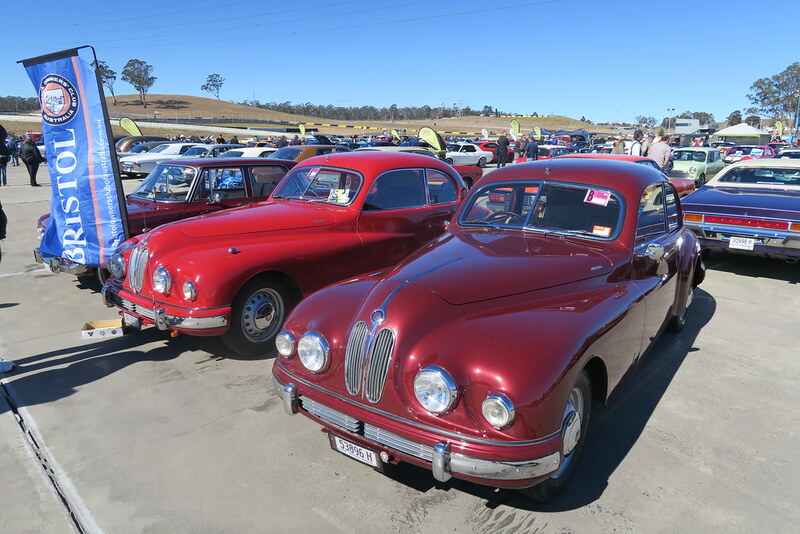 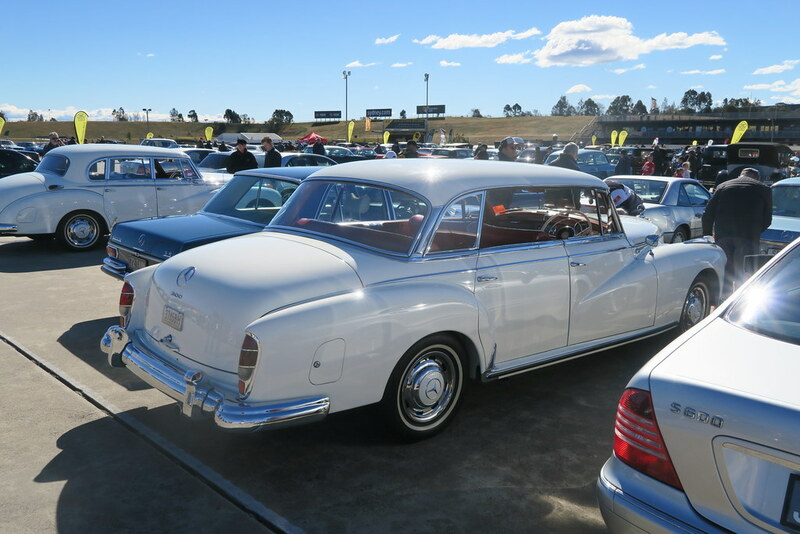 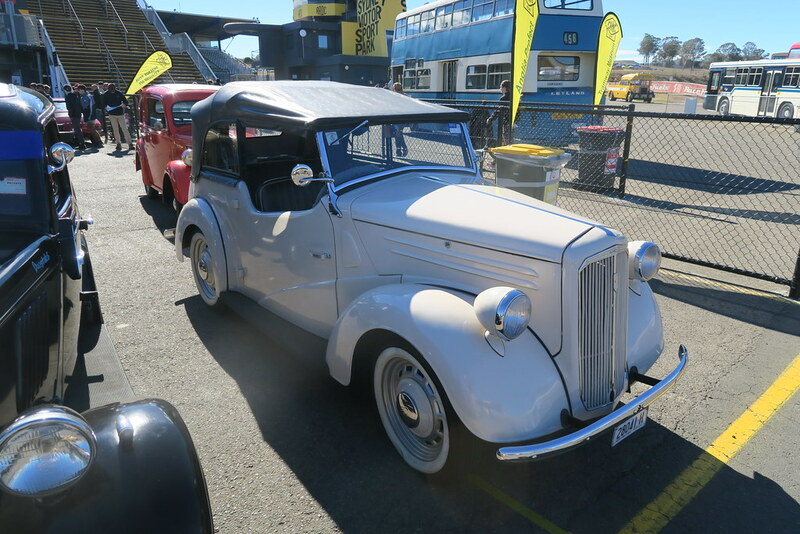 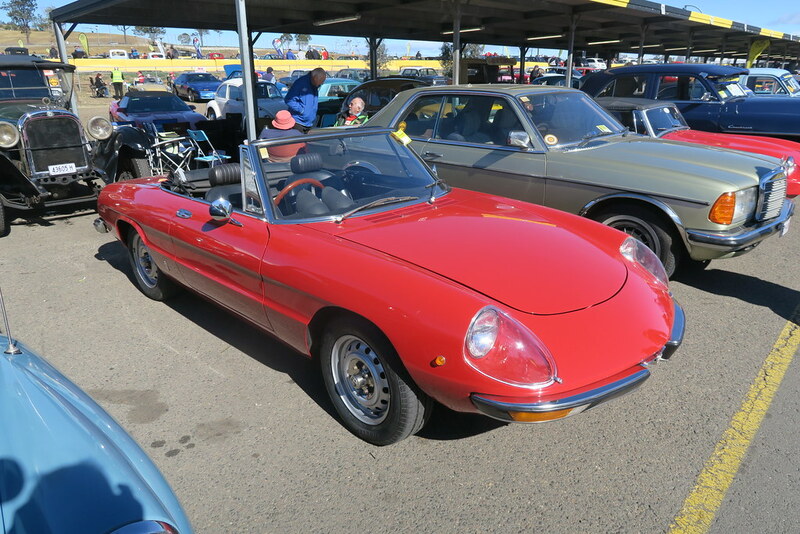 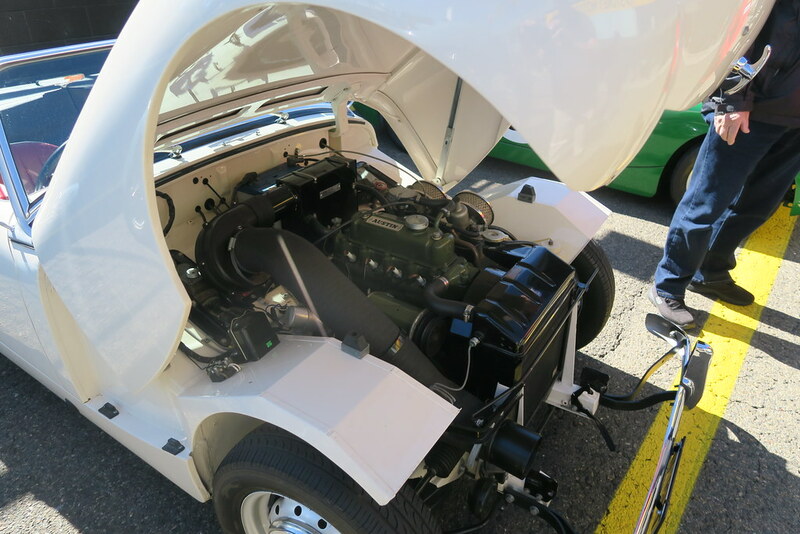 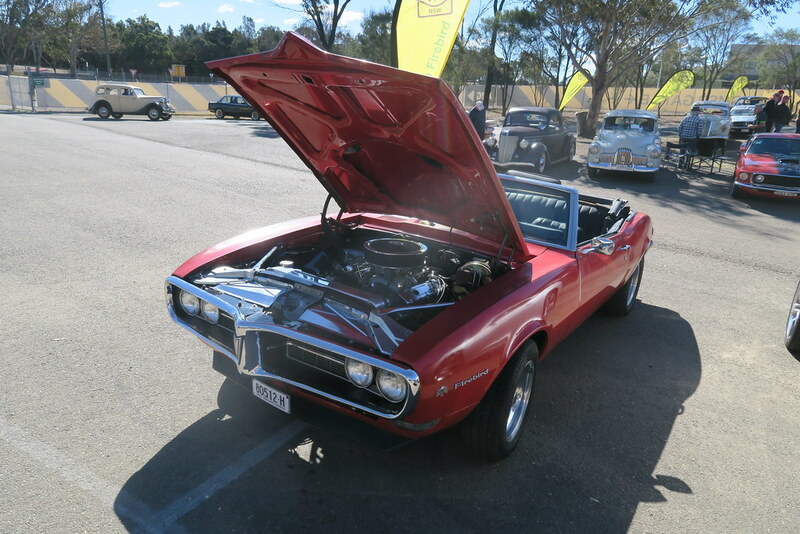 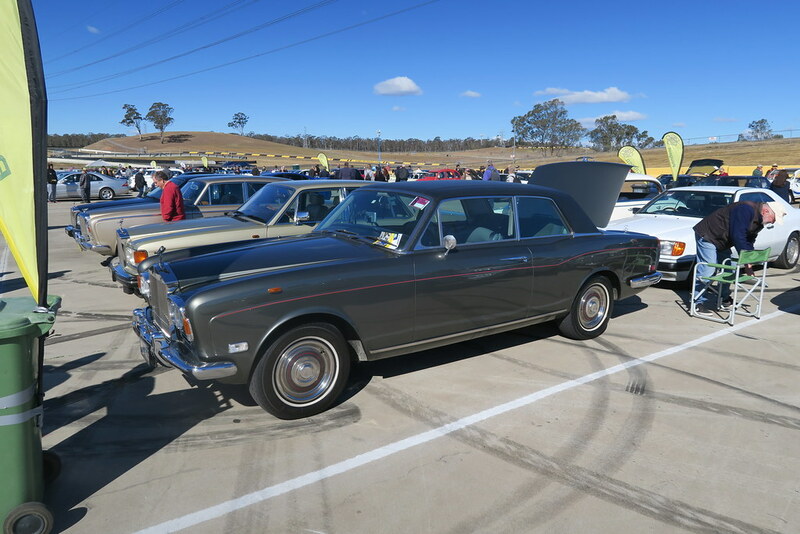 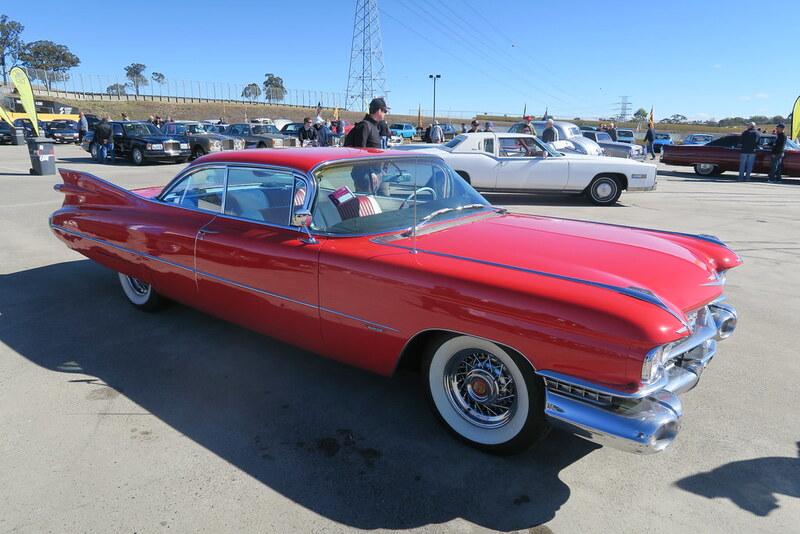 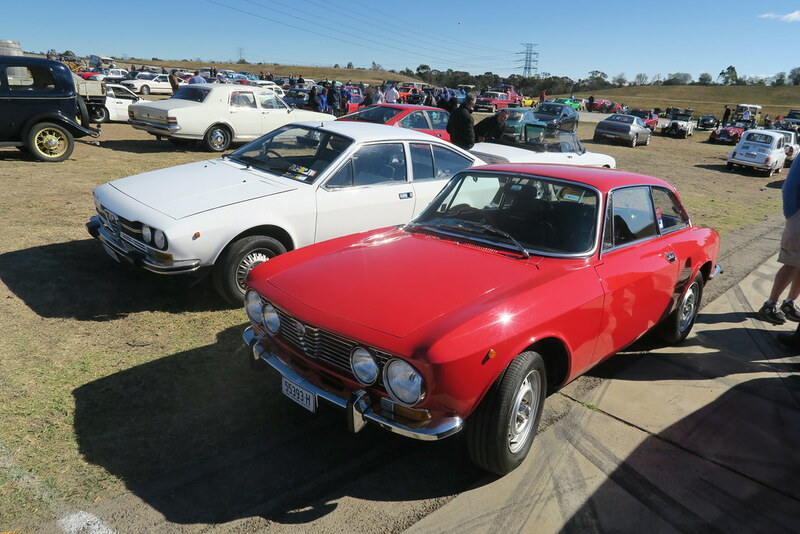 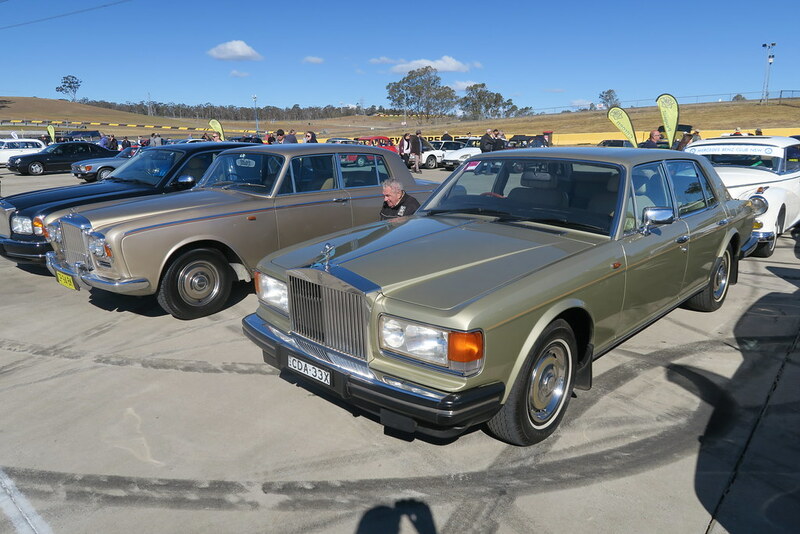 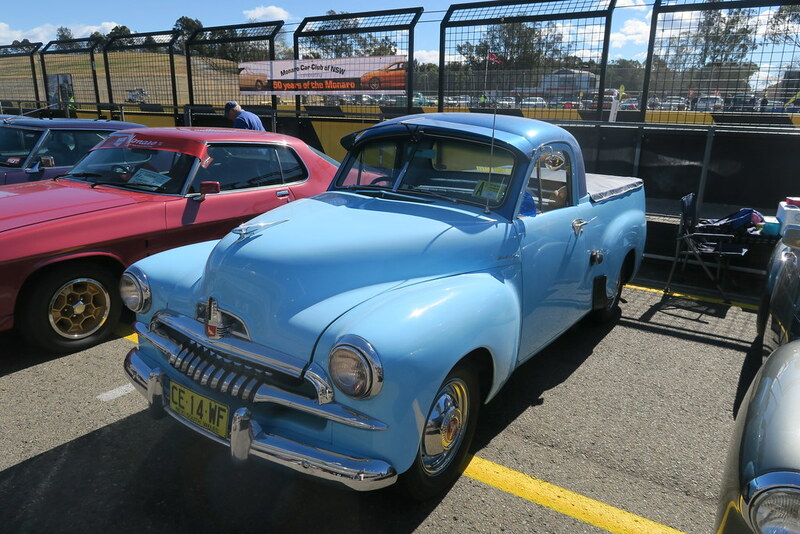 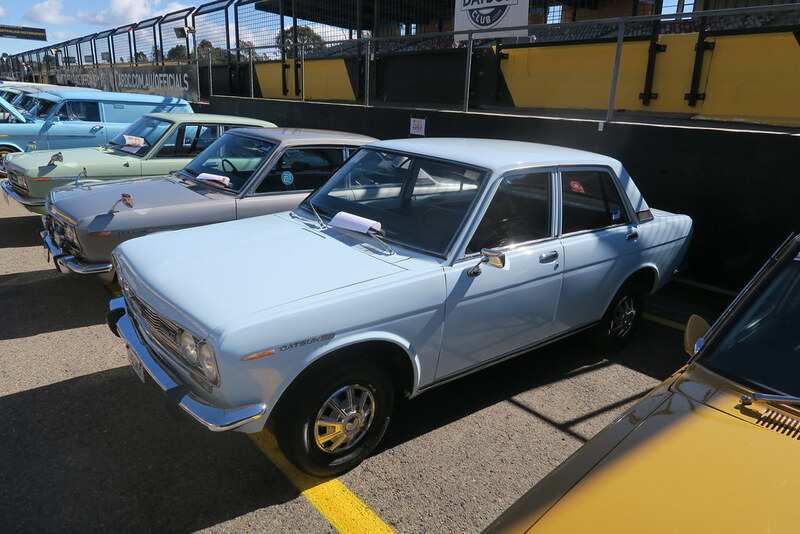 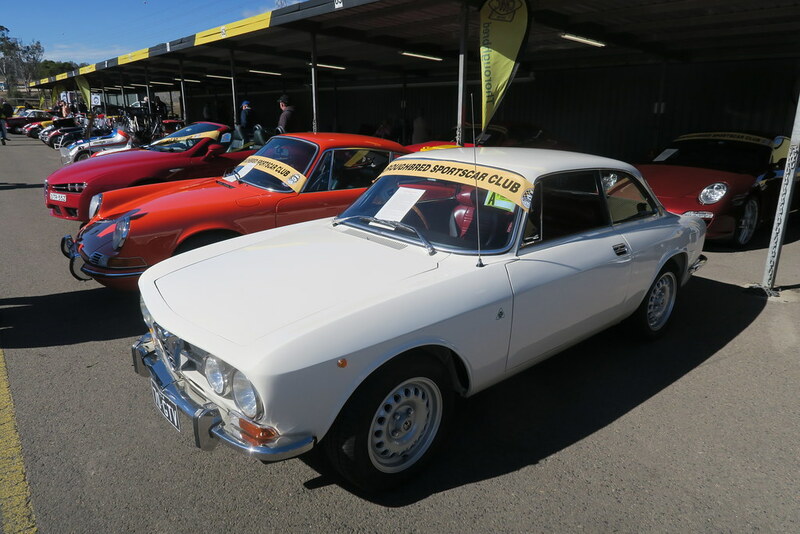 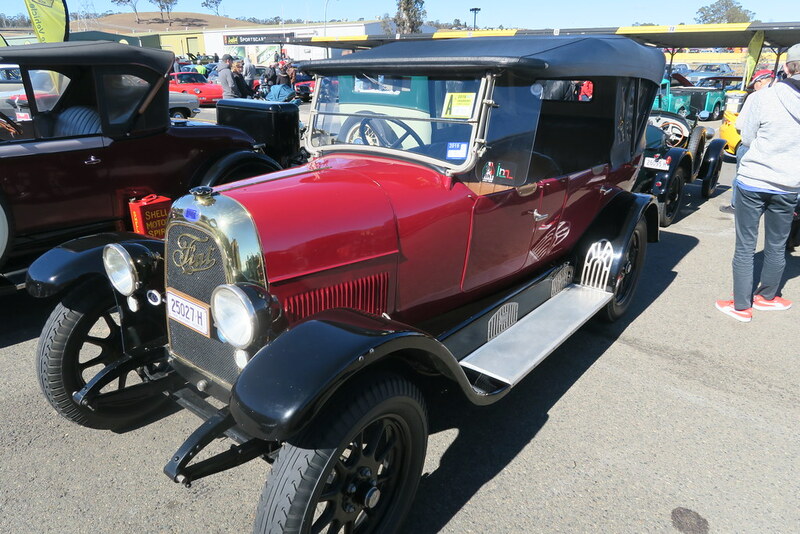 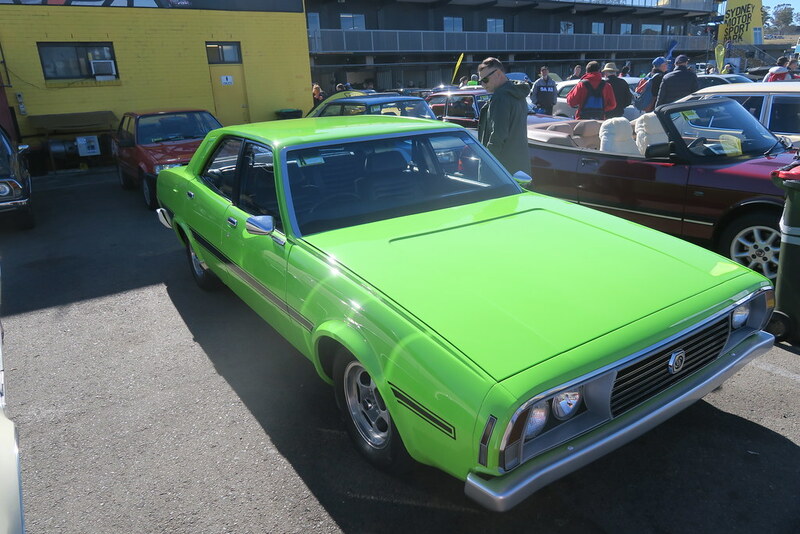 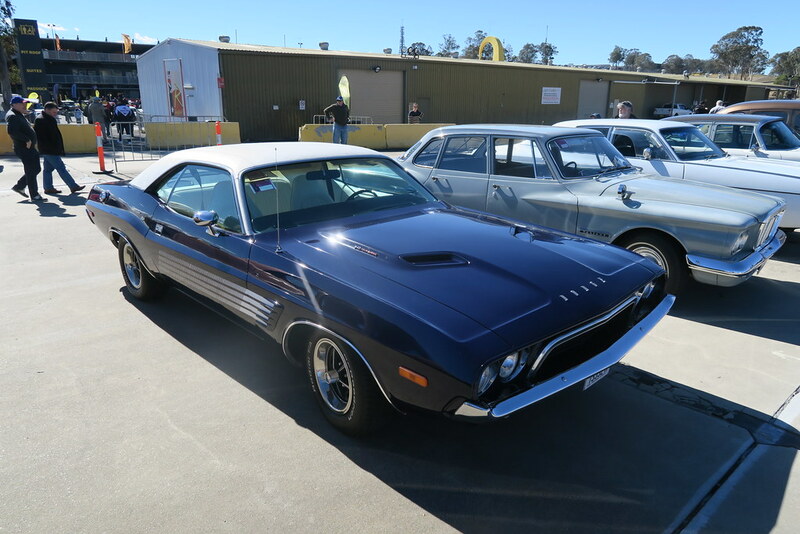 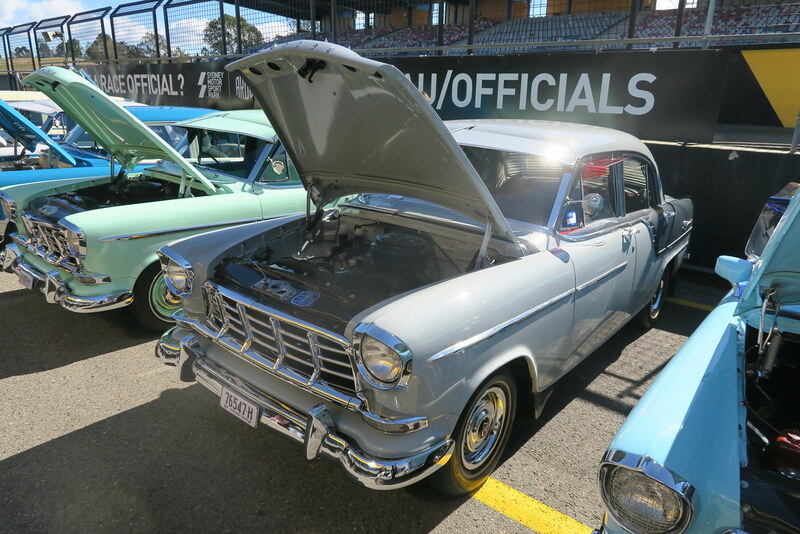 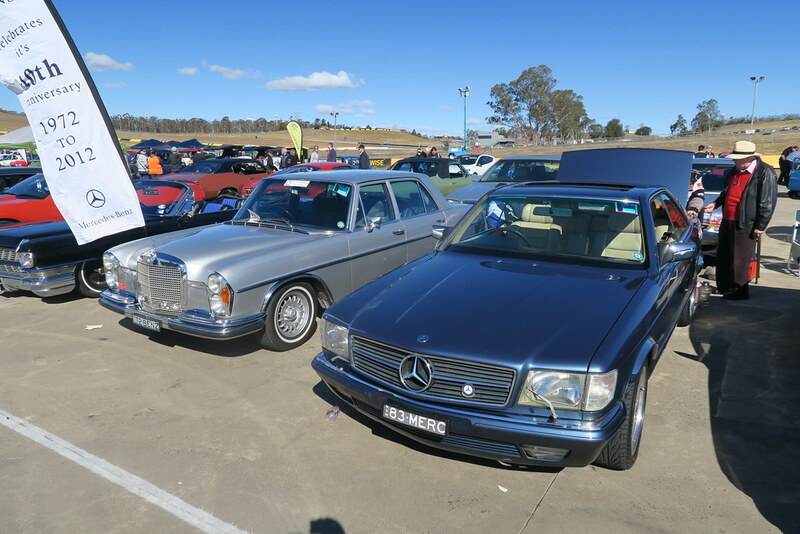 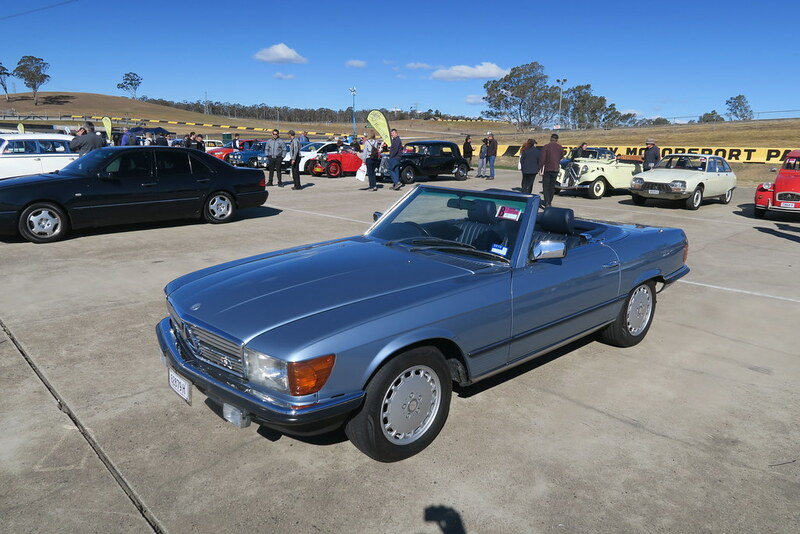 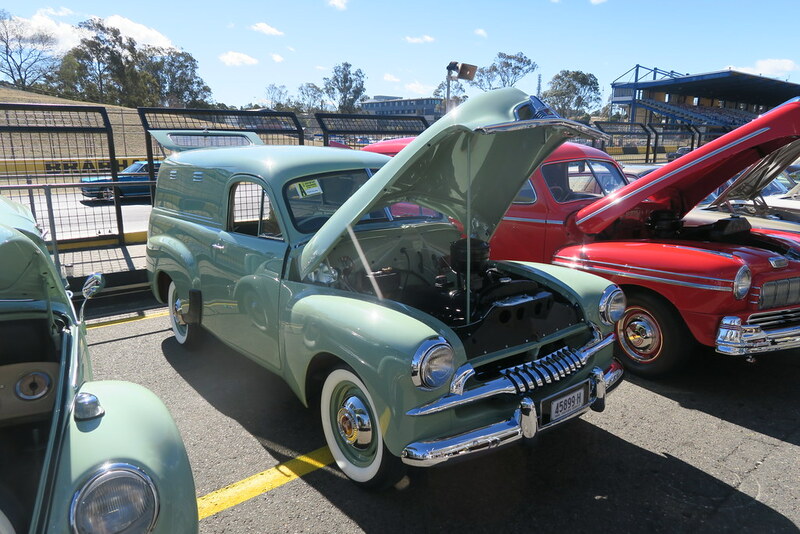 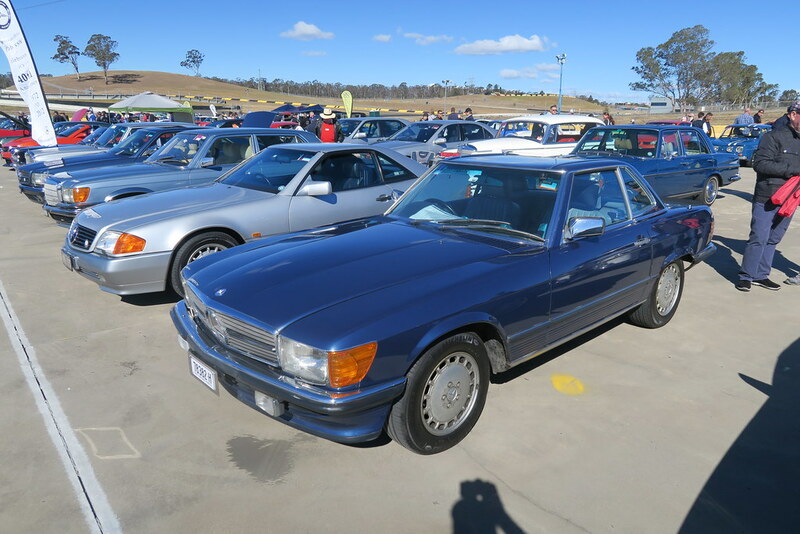 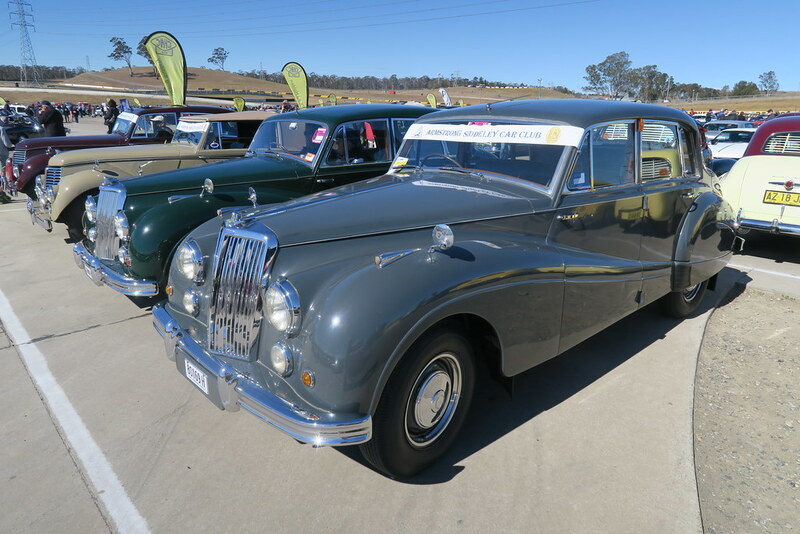 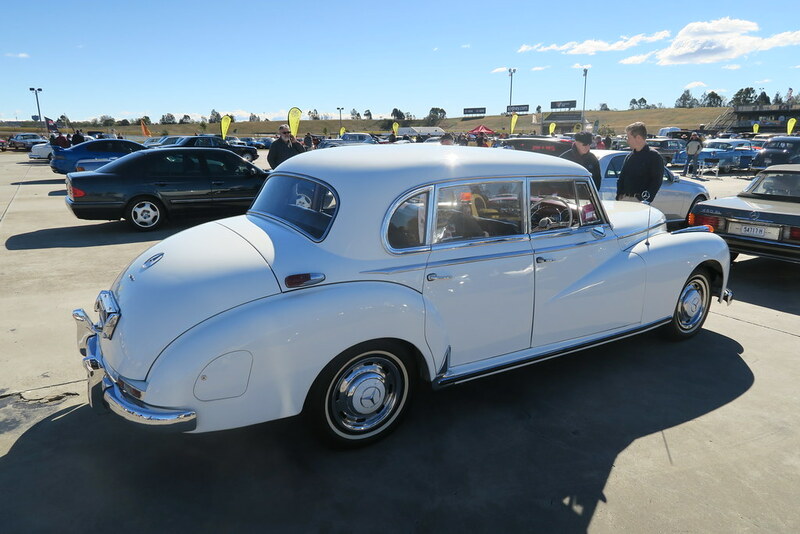 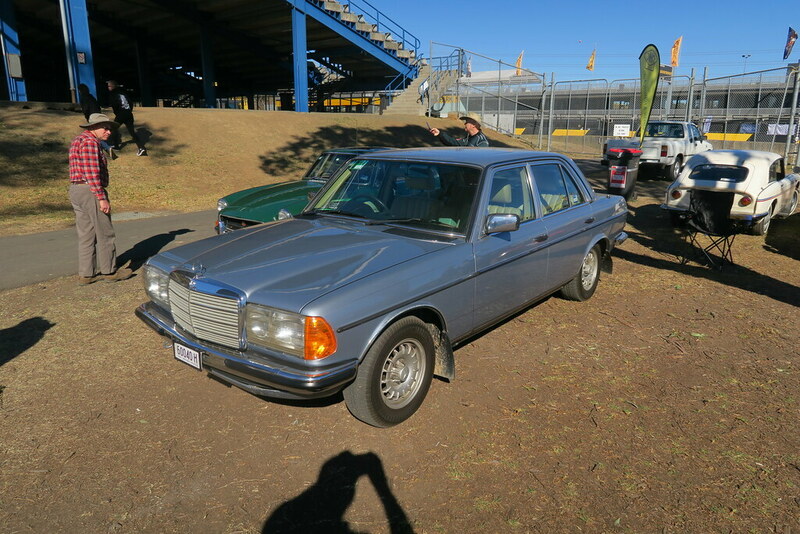 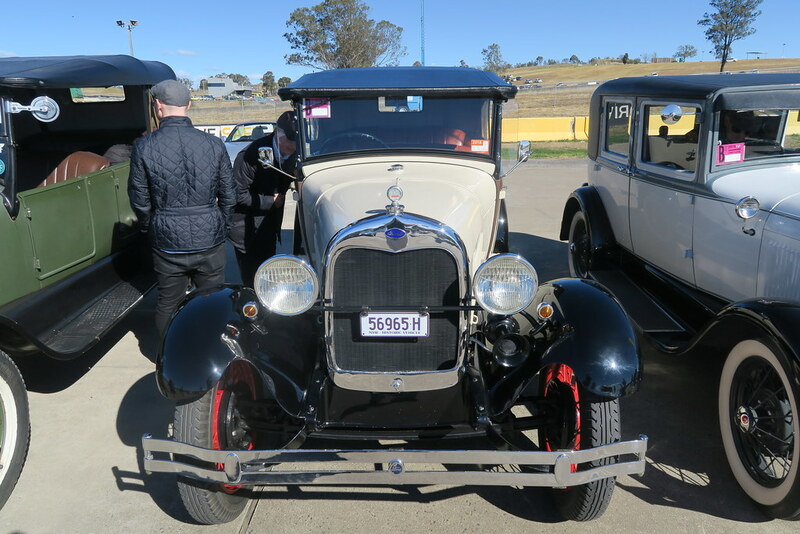 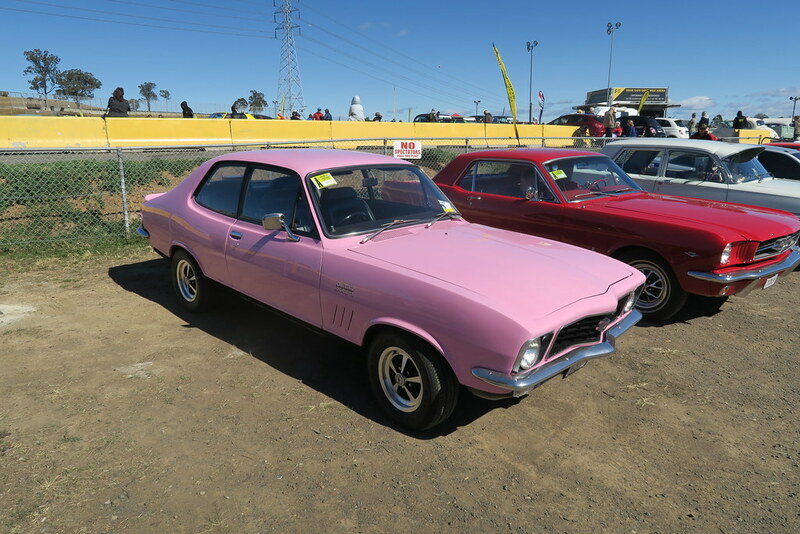 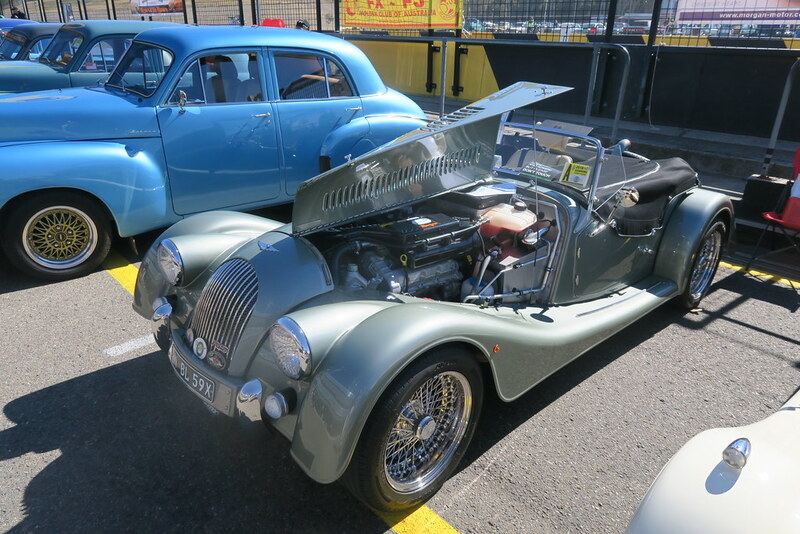 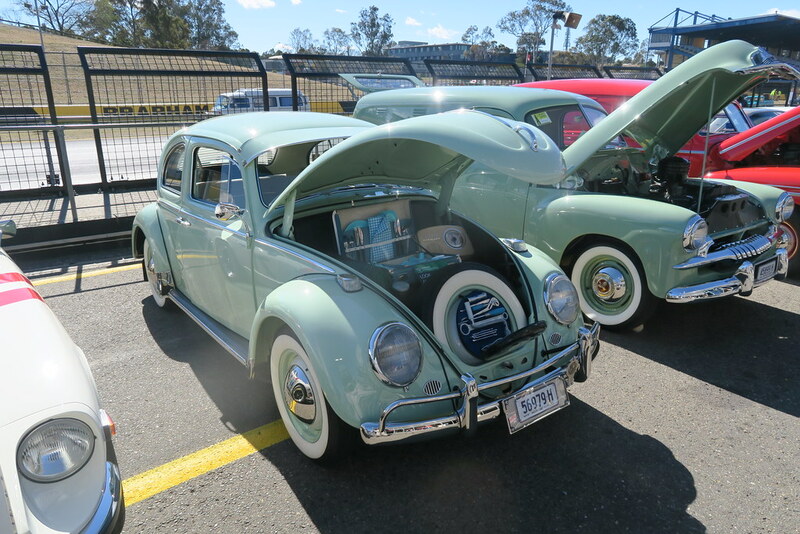 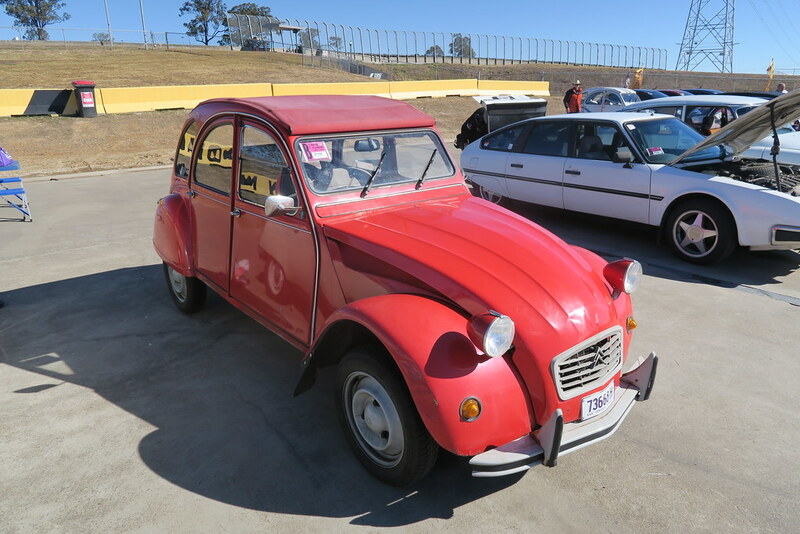 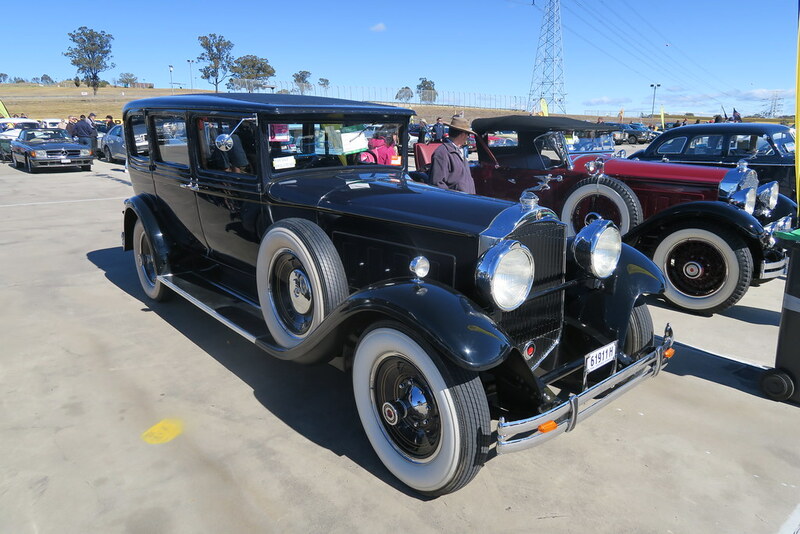 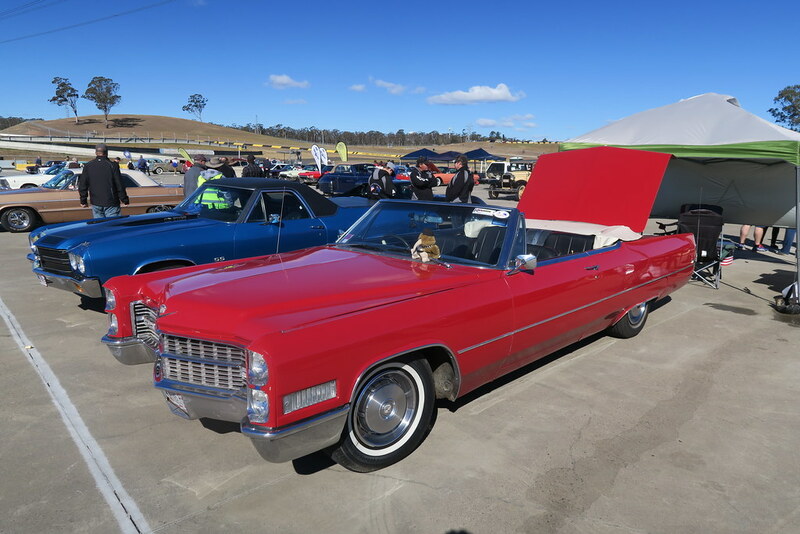 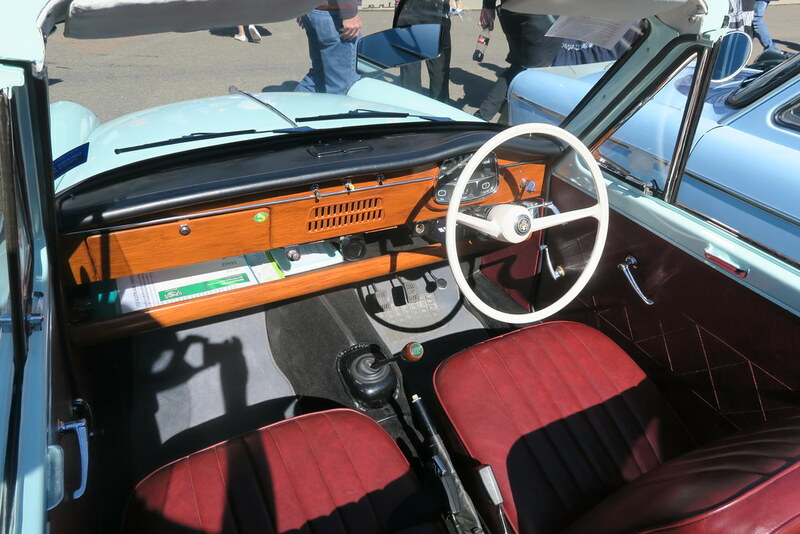 The Shannons Eastern Creek car show is probably the largest show in NSW each year. 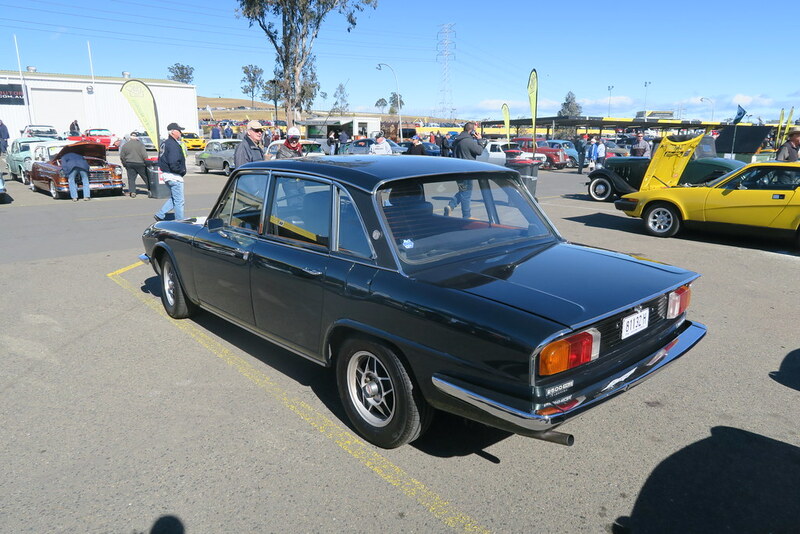 It is notable for its variety. 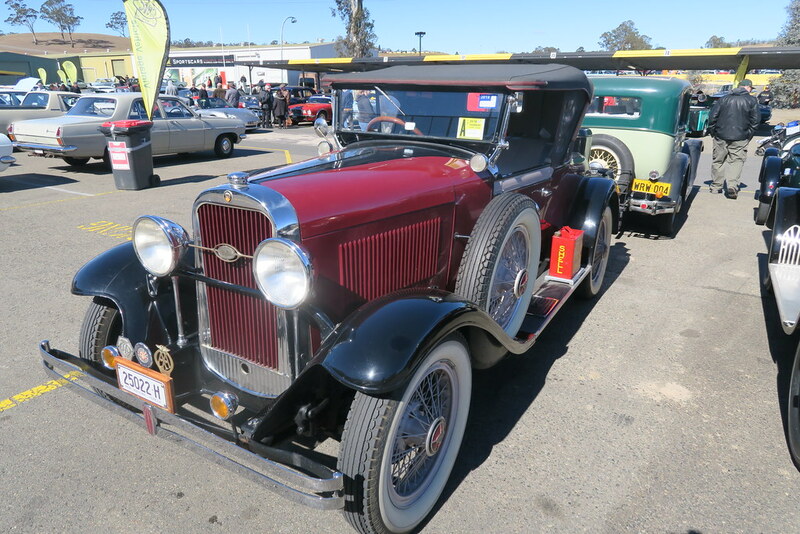 Generally the cars on display are great examples of everyday models that are now rarely seen on the roads. 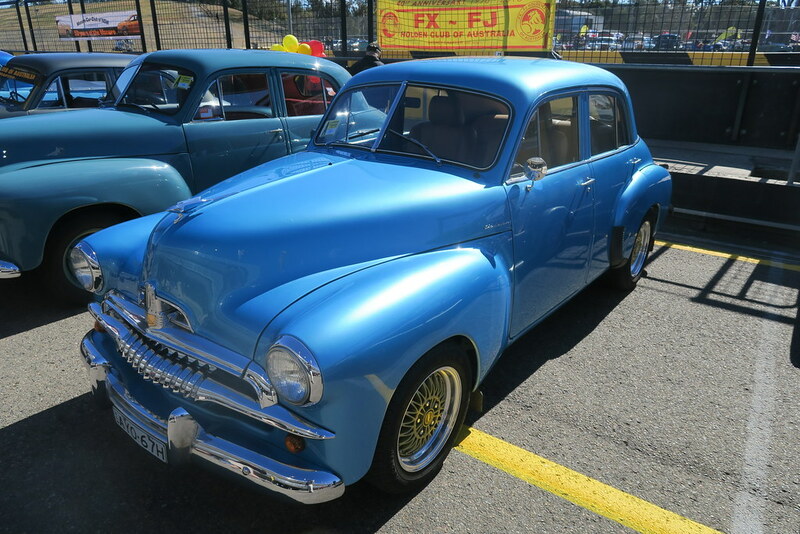 When was the last time you saw a Morris Minor, Ford Model A or Leyland P76? 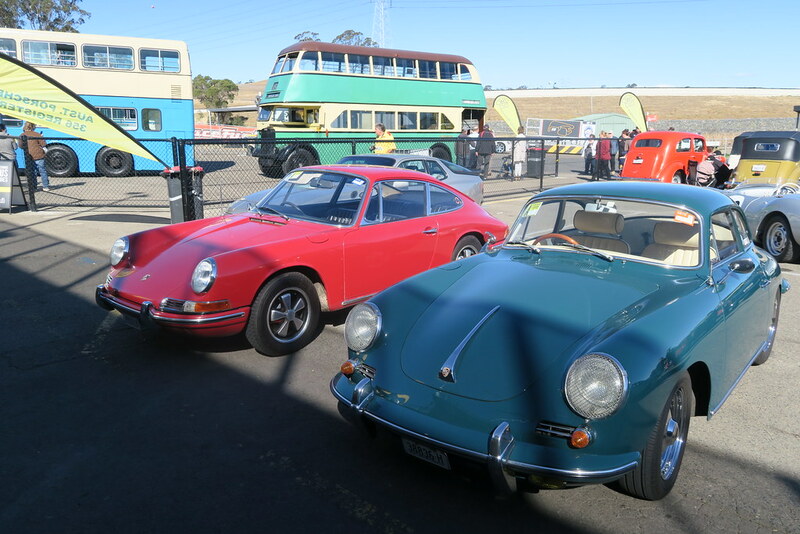 It is also a family oriented event with double decker bus rides around the track, face painting, clowns etc. 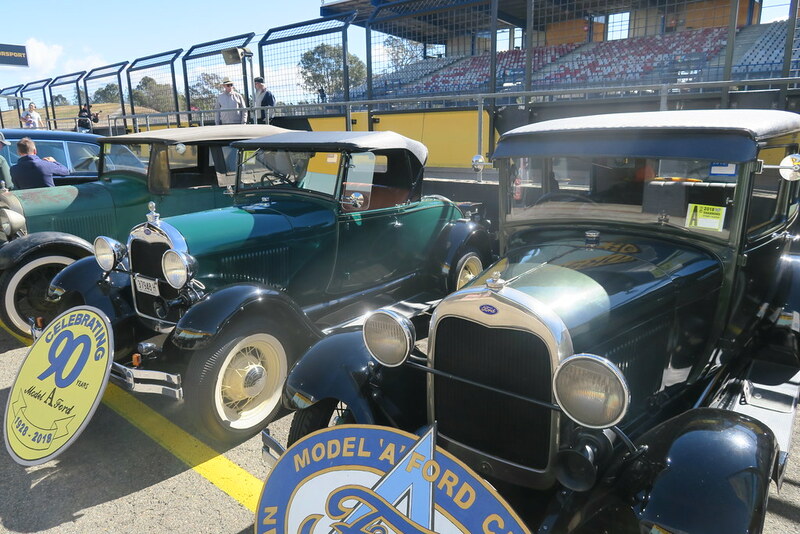 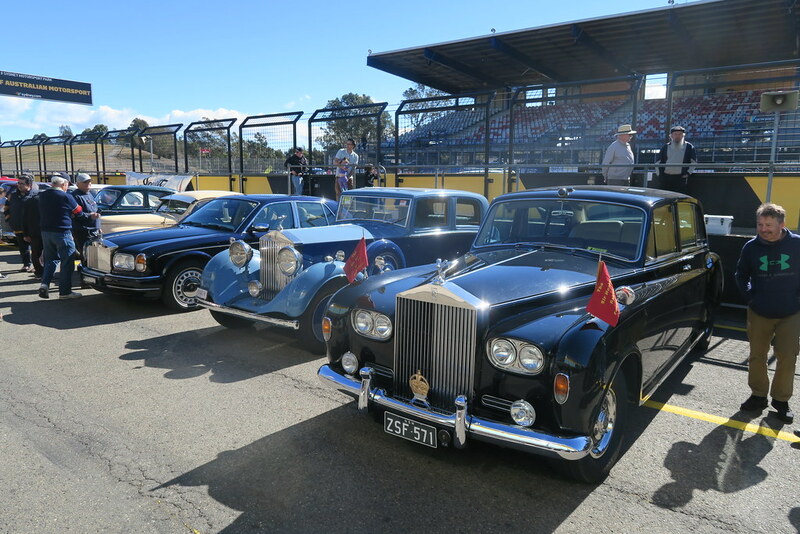 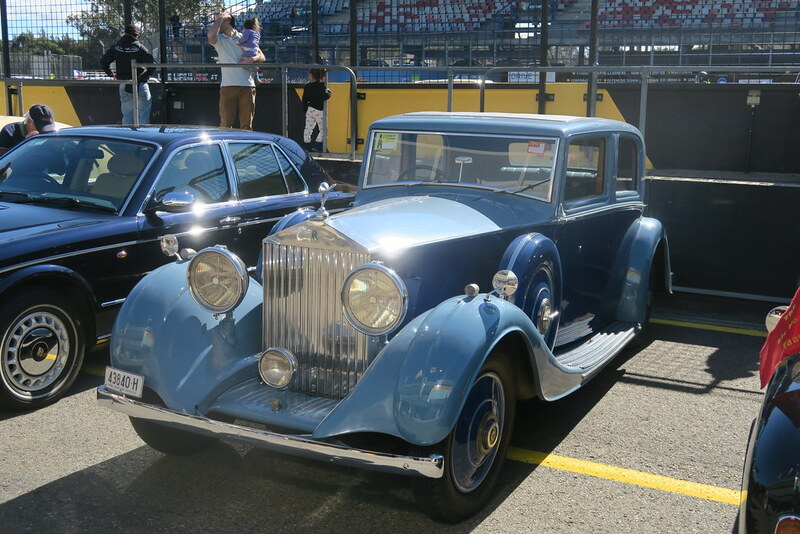 Those who enter a car in the event get to do a parade lap around the track. 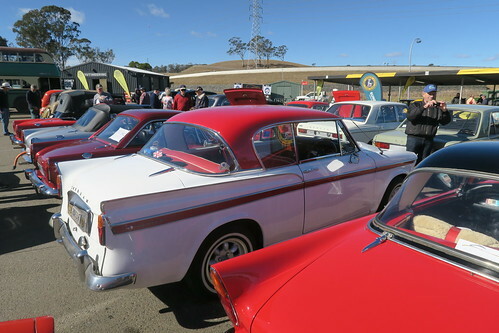 These events are also probably going to be increasingly important for politicians to see the extent of the old car hobby. 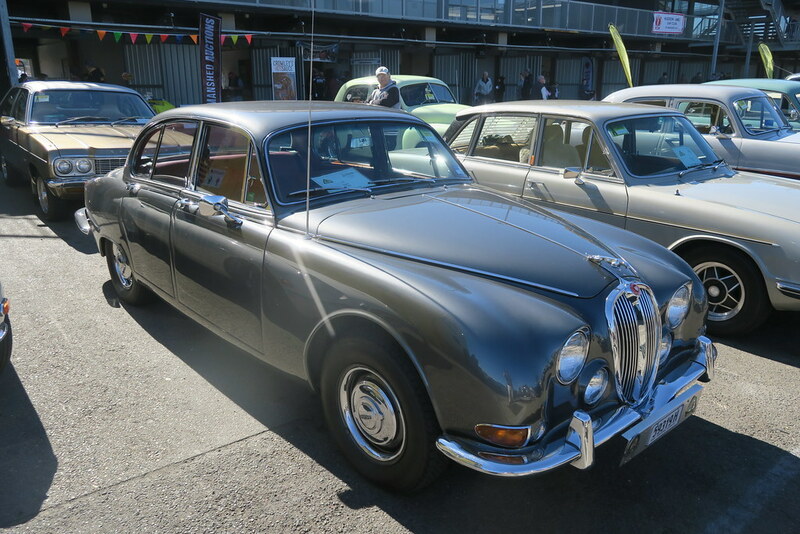 Certainly there has been pressure in Europe to do more to ‘ban’ older cars. 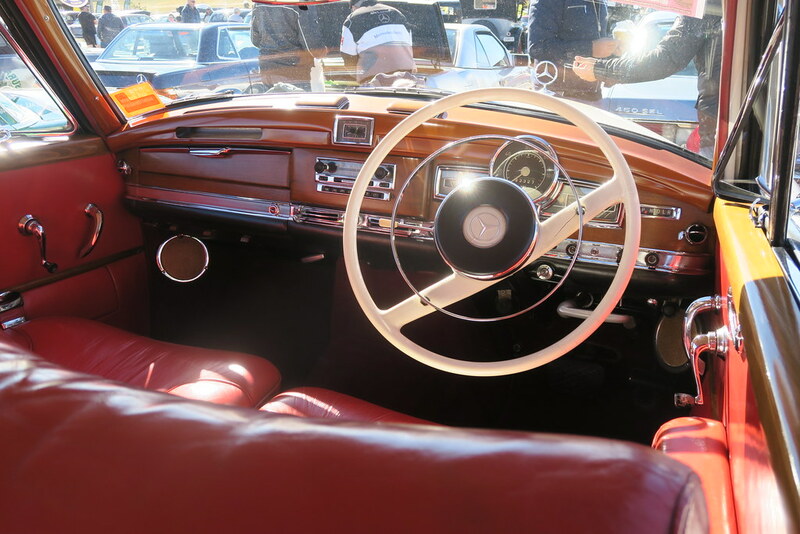 There will also be pressure once self-driving cars come about to restrict where humans can drive. 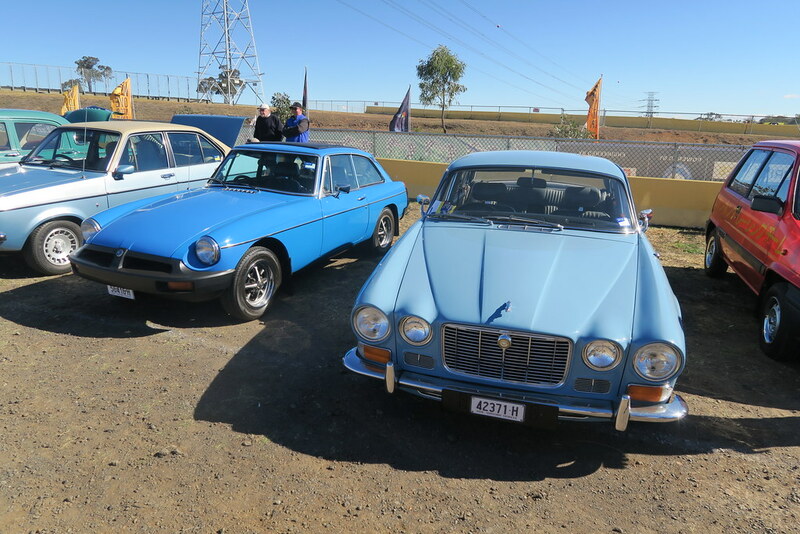 I went to this show in 2016, 2015 and 2013. 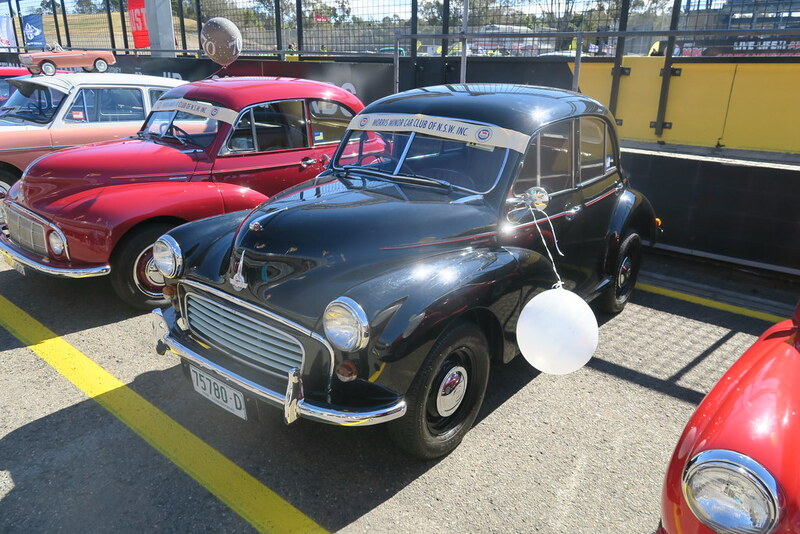 It is always a good event and hasn’t been ruined by the fun police like some events. 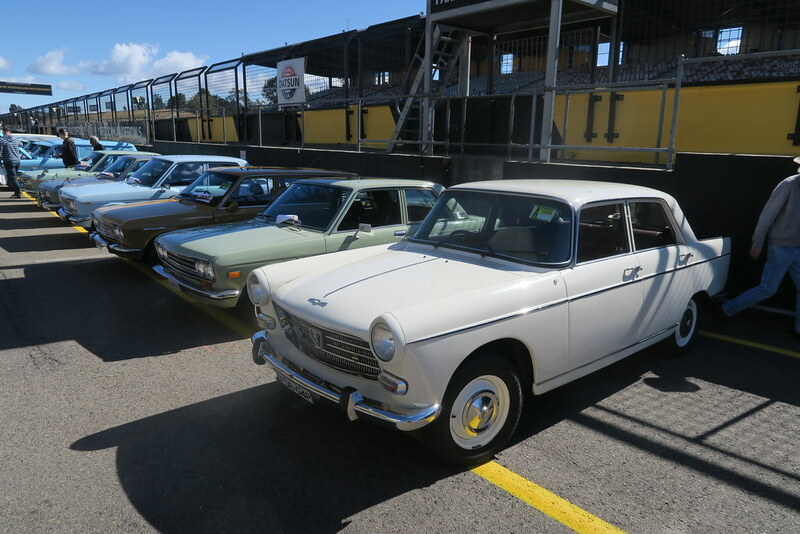 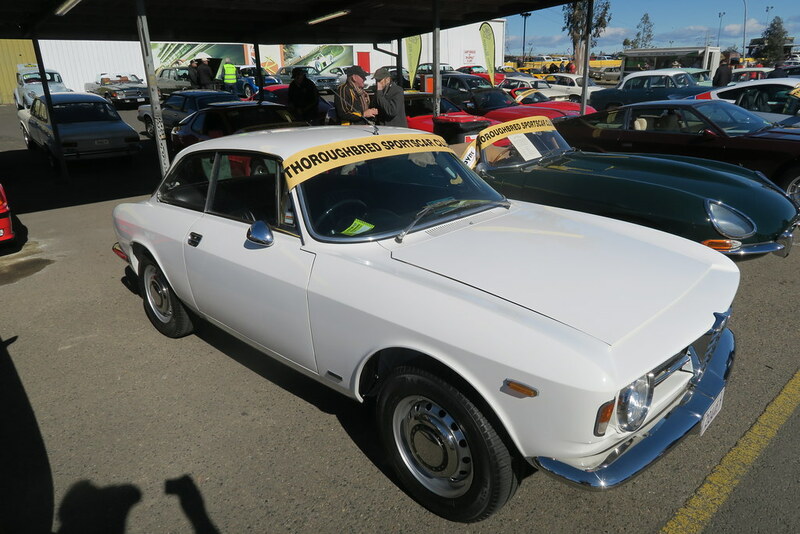 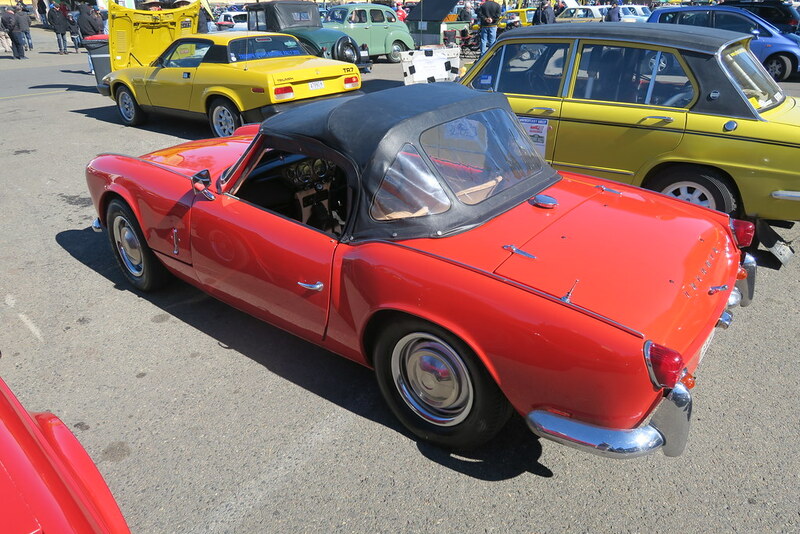 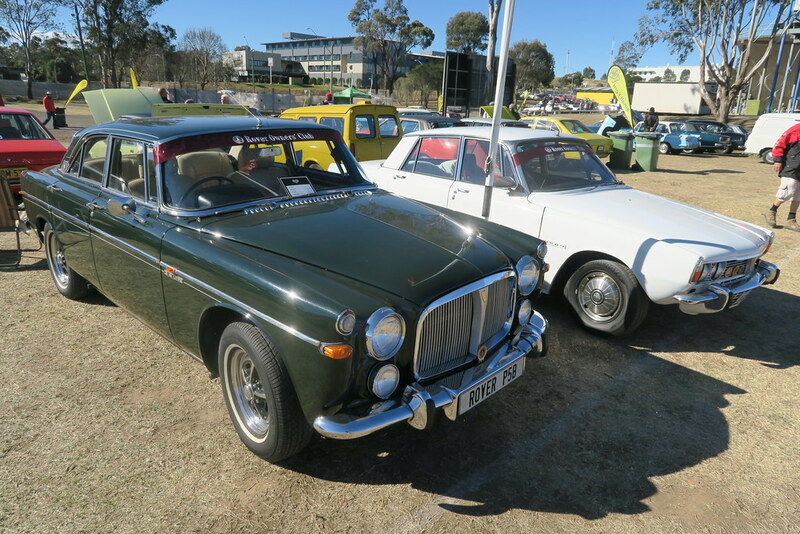 This year I was surprised to see quite a few triumph 2500 models in great condition. 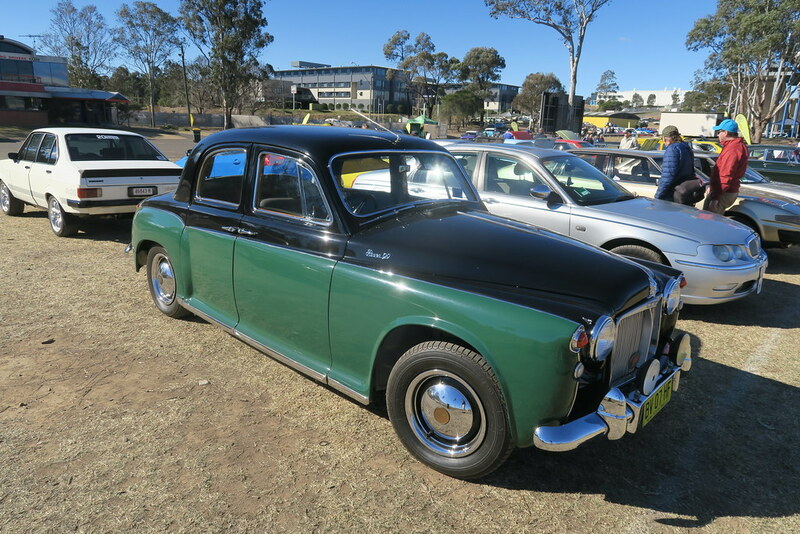 Sadly this model is largely forgotten and is often seen in a rather dilapidated state. 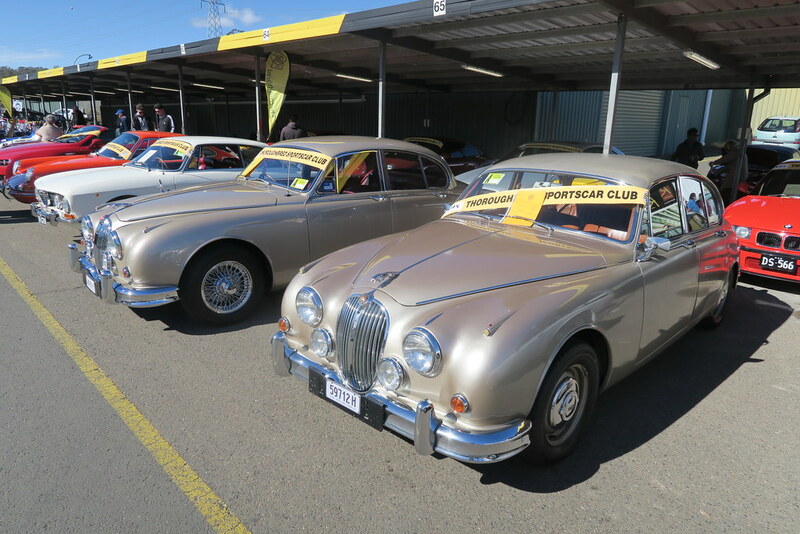 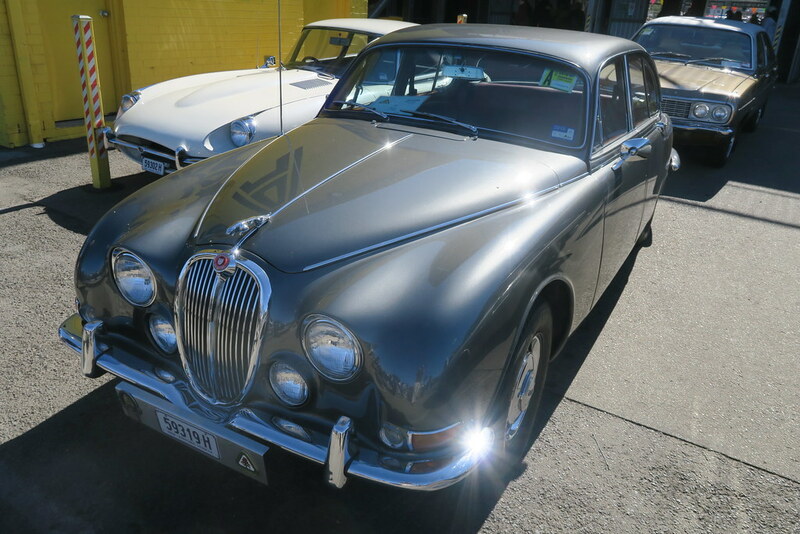 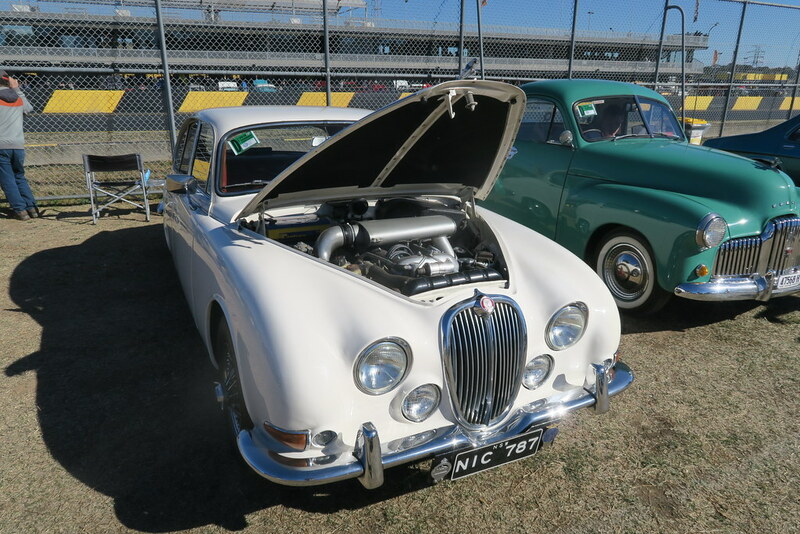 I also saw a few nice Jaguar S-Type models. 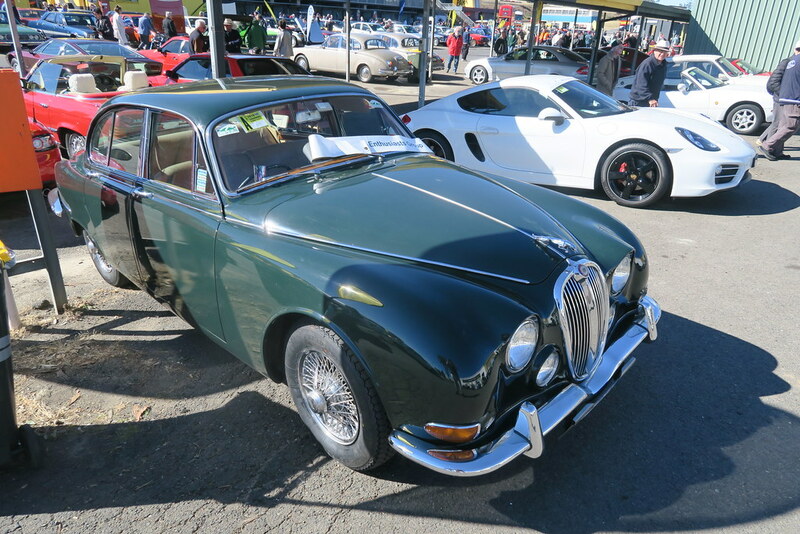 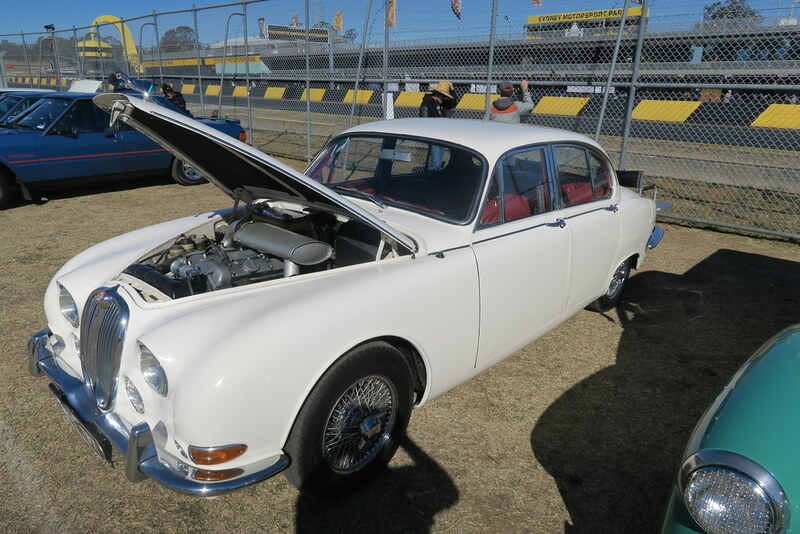 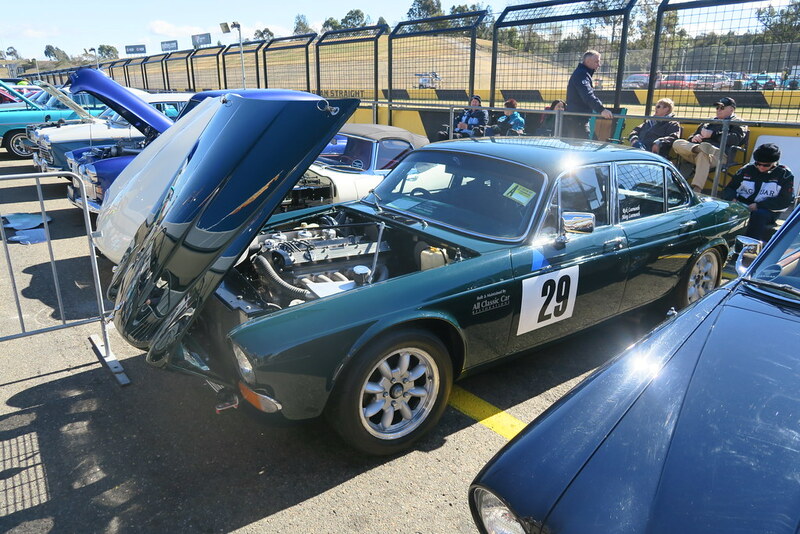 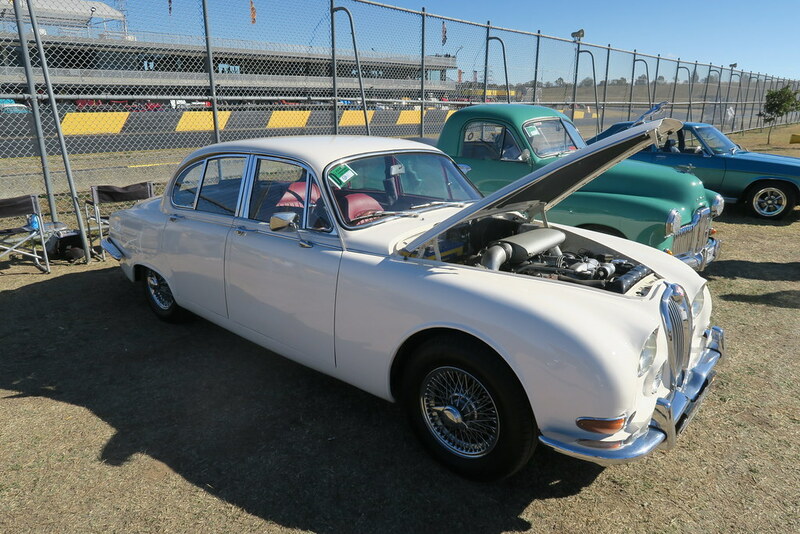 This Jaguar is overshadowed by the MK2, mostly because of the MK2’s racing success. 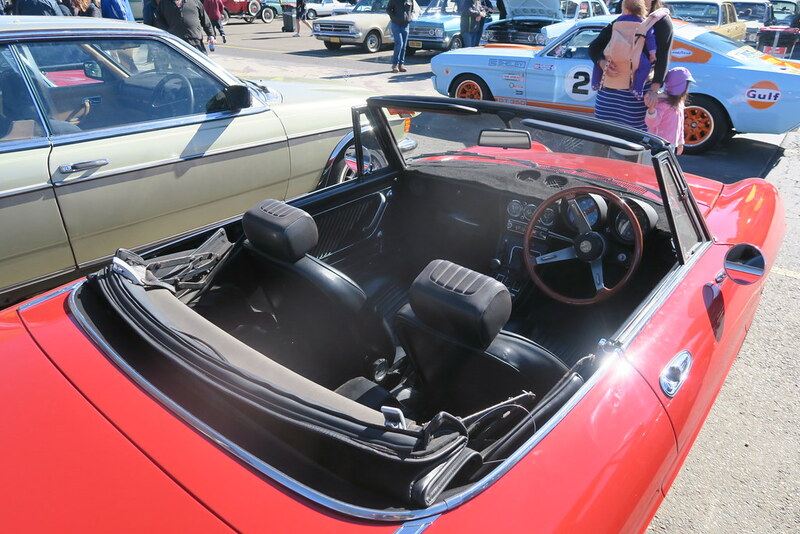 Many prefer its styling too. 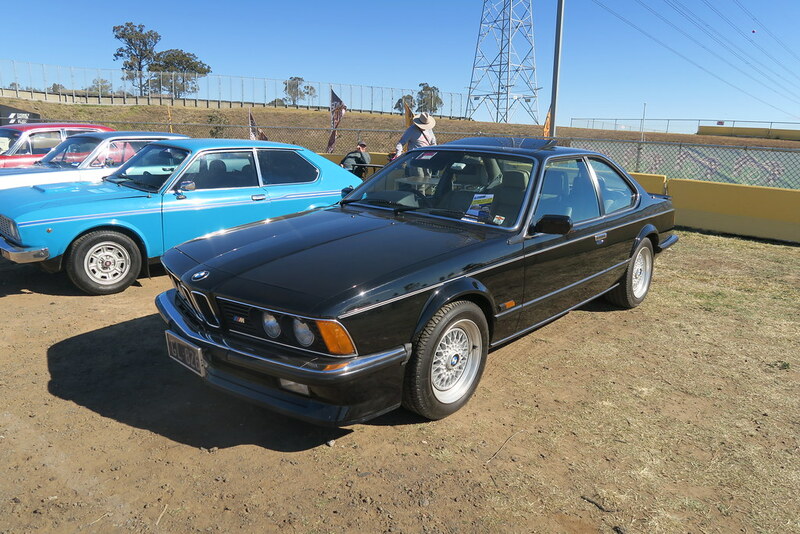 The S is the better car to cruise around in. 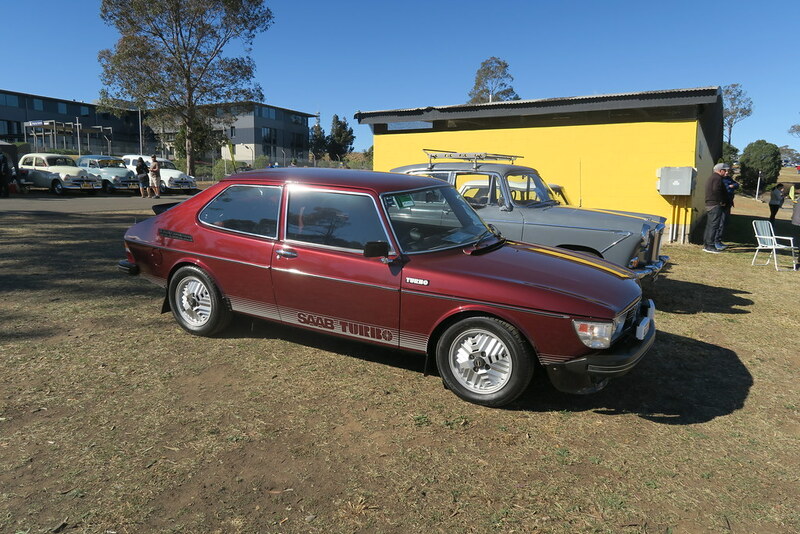 There was also a nice example of the original Saab Turbo. 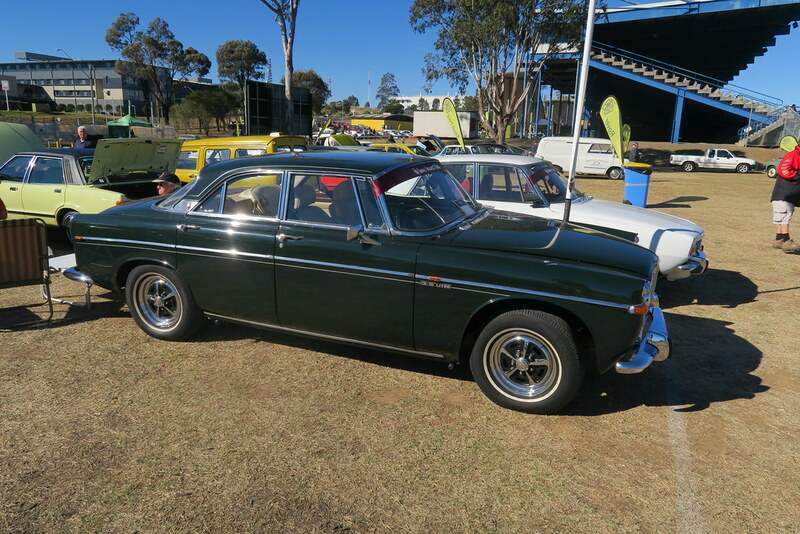 I would regard this as a the pinnacle of the Saab company and it was good to see such a nice one. 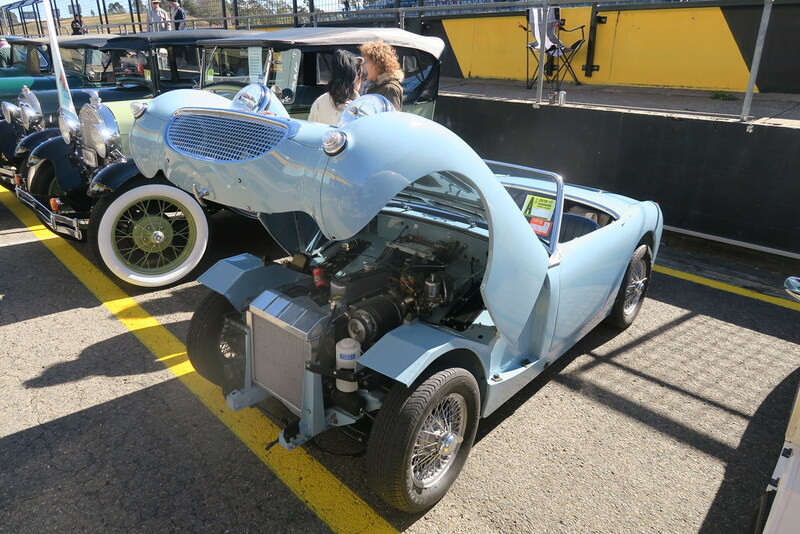 It is also great to see the Micro car display! 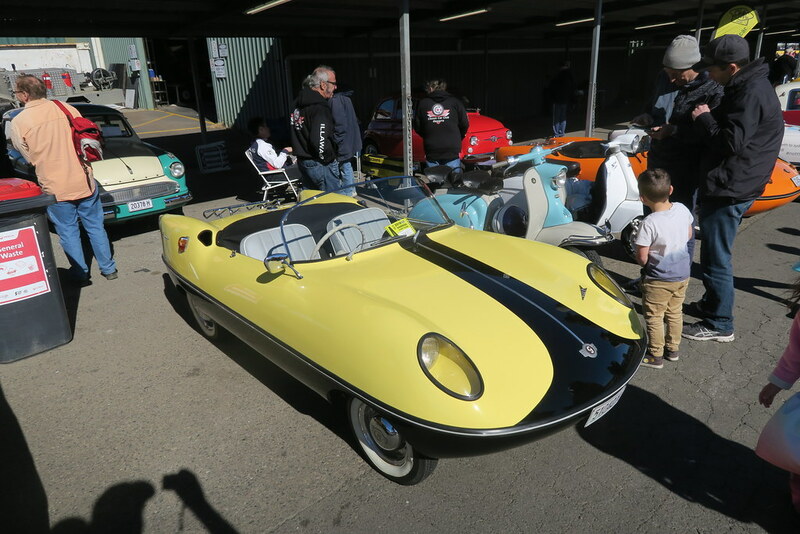 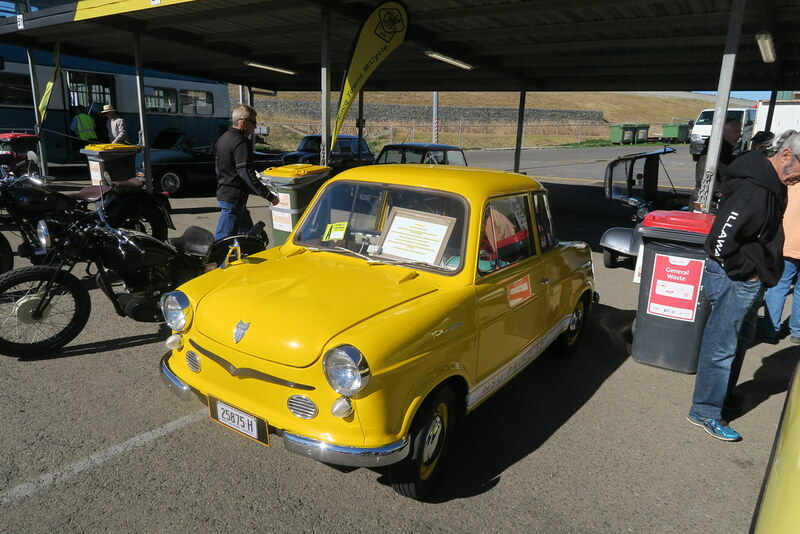 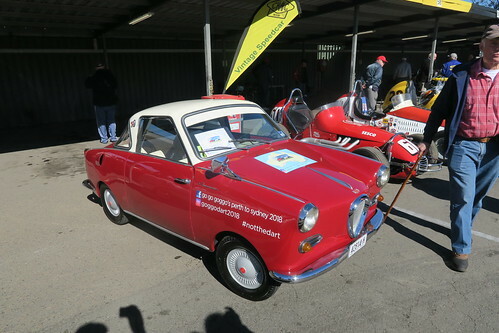 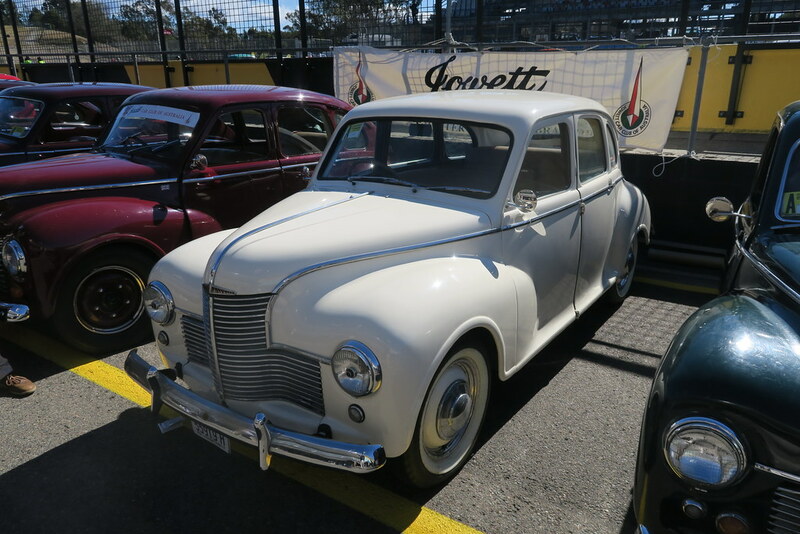 The Goggomobil Dart is Australia’s own micro car and there were a couple of nice ones there. Great photographs Bryce. 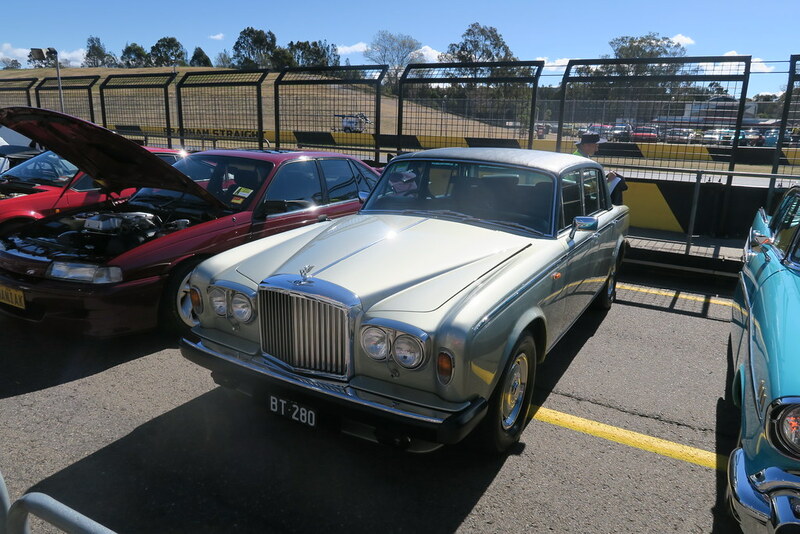 Your taste is similar to mine. 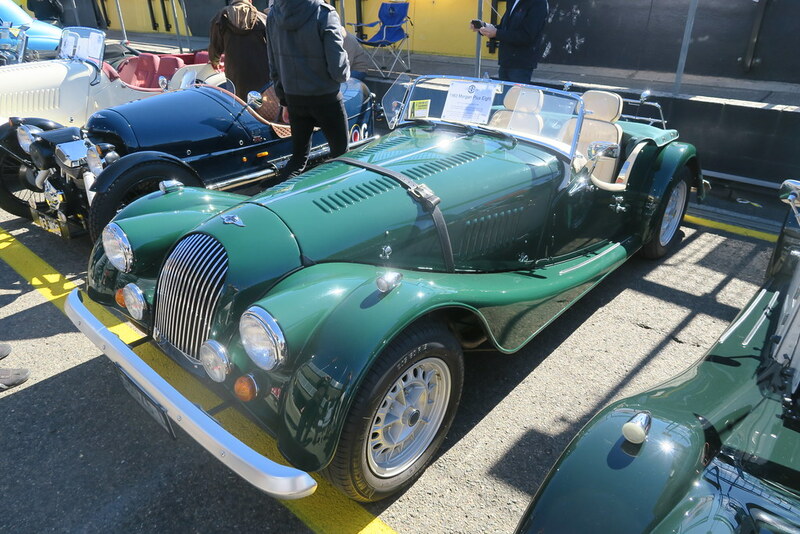 I took 74 photos, but still have to transfer to my computer.